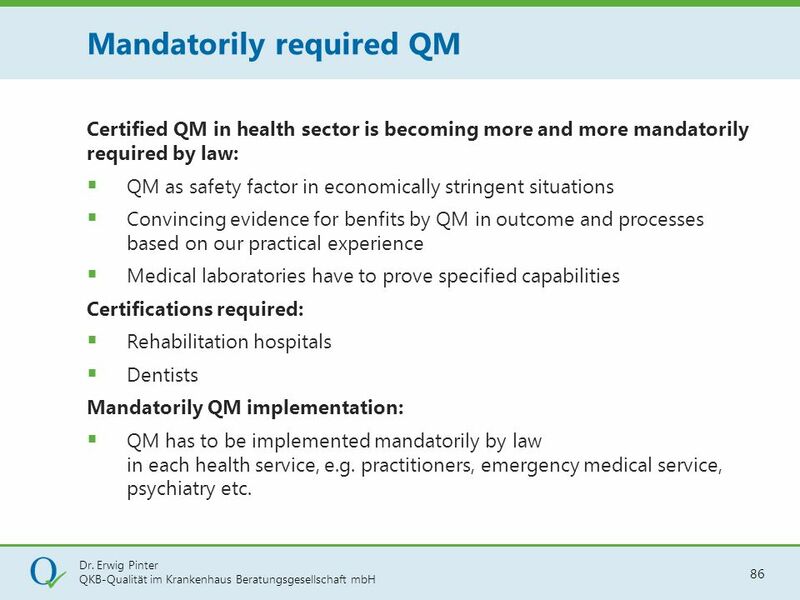 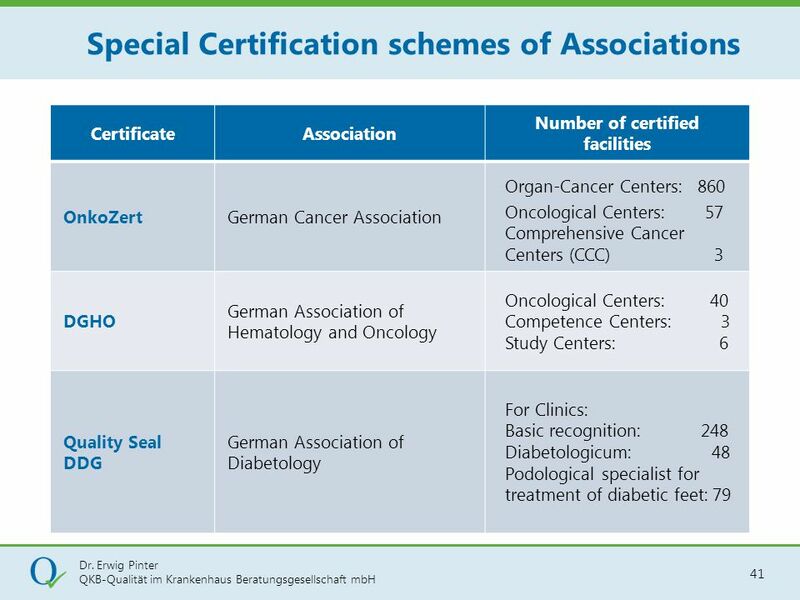 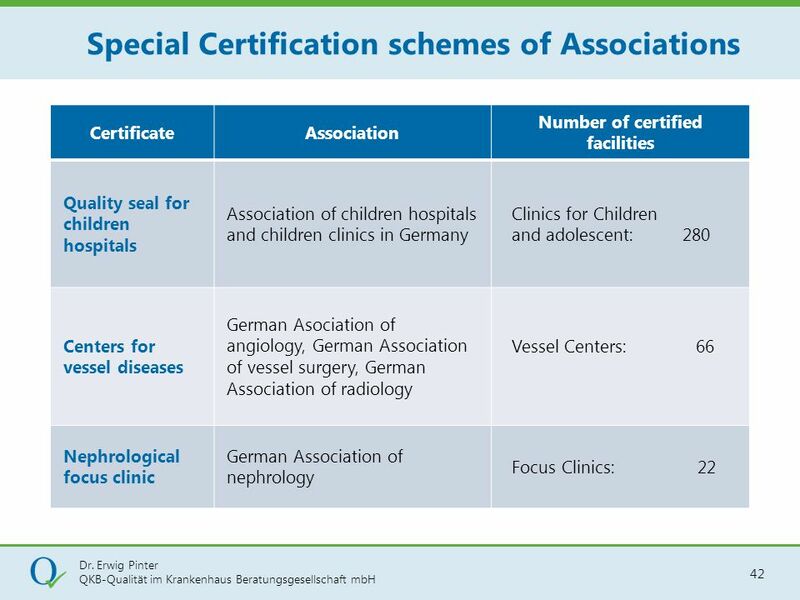 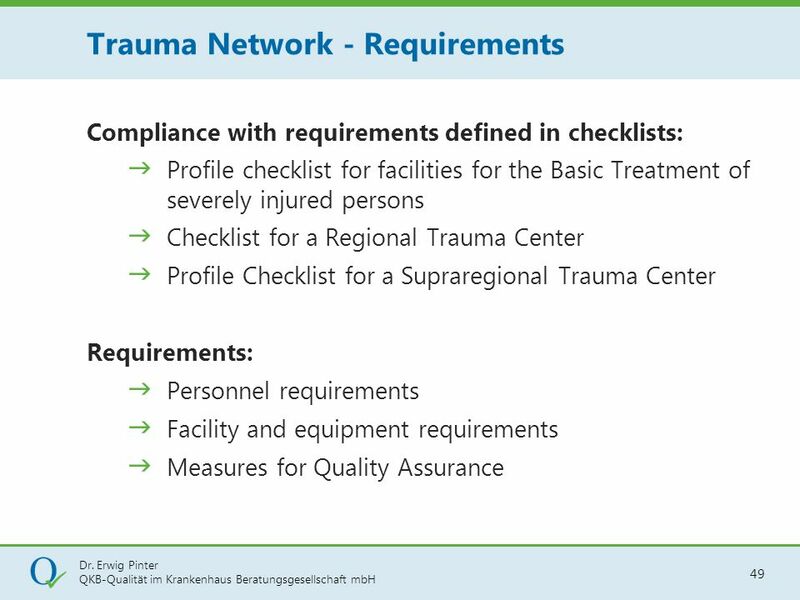 Certified QM in health sector is becoming more and more mandatorily required by law: QM as safety factor in economically stringent situations Convincing evidence for benfits by QM in outcome and processes based on our practical experience Medical laboratories have to prove specified capabilities Certifications required: Rehabilitation hospitals Dentists Mandatorily QM implementation: QM has to be implemented mandatorily by law in each health service, e.g. 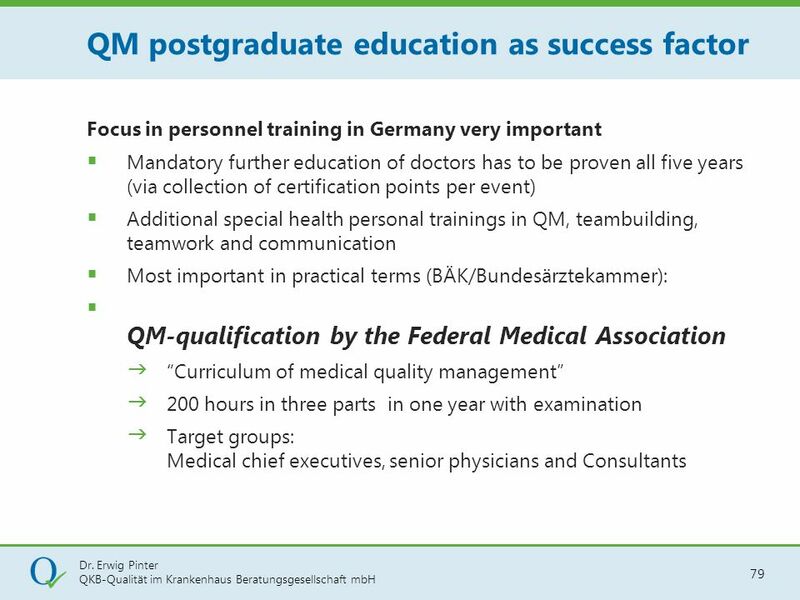 practitioners, emergency medical service, psychiatry etc. 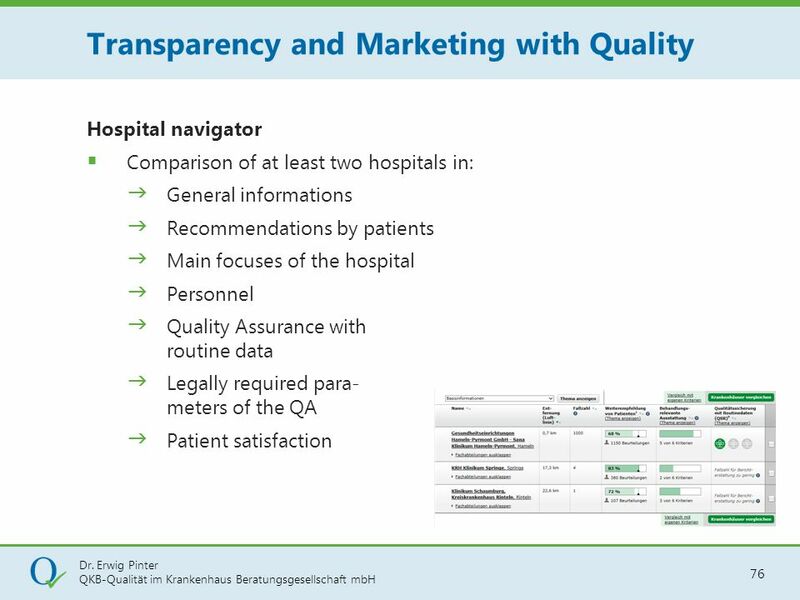 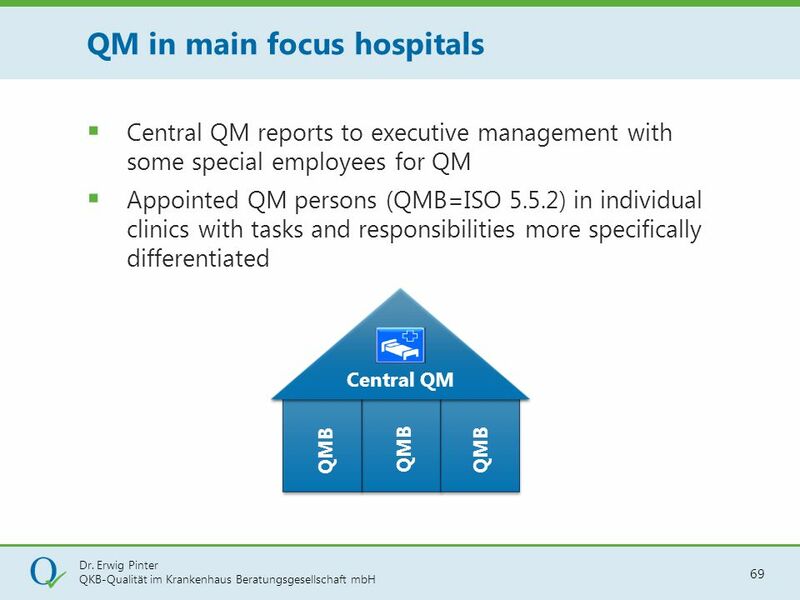 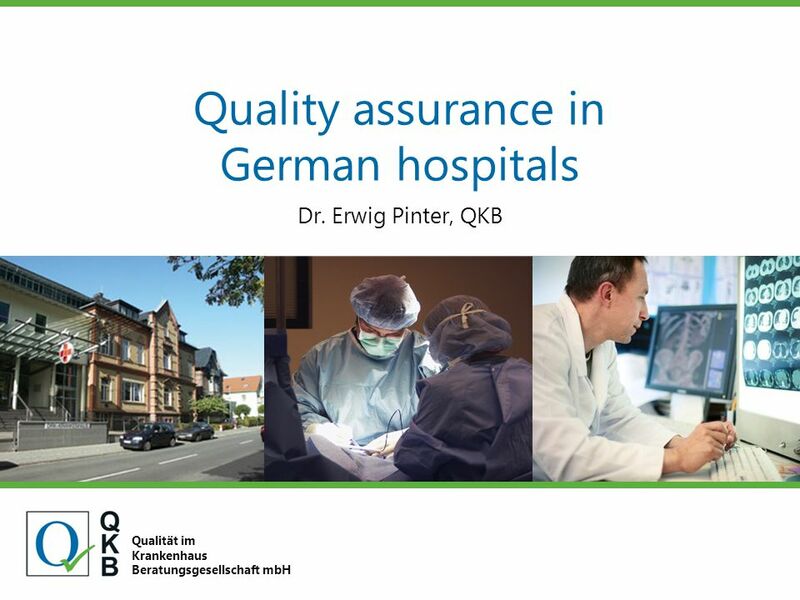 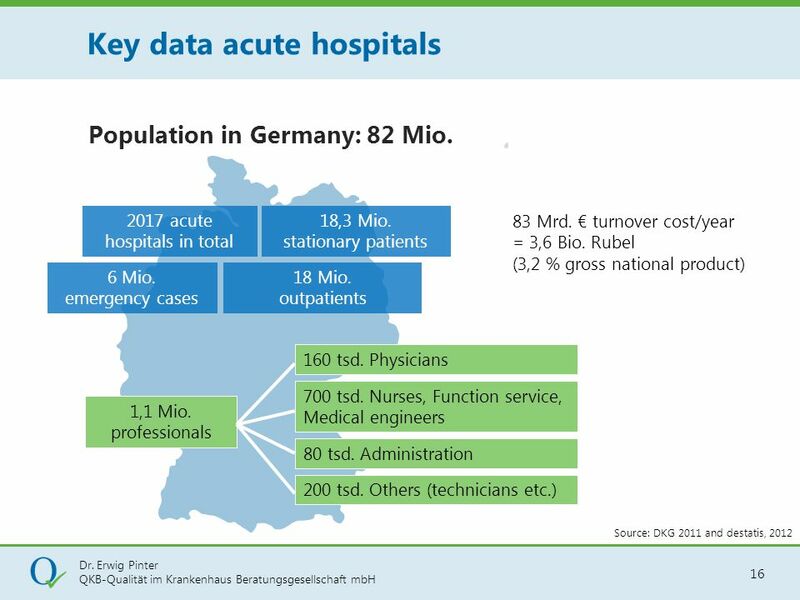 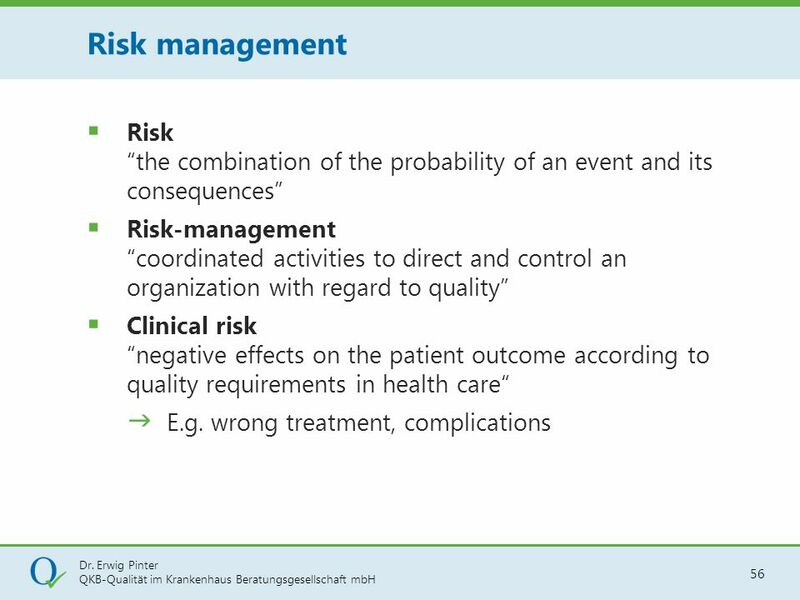 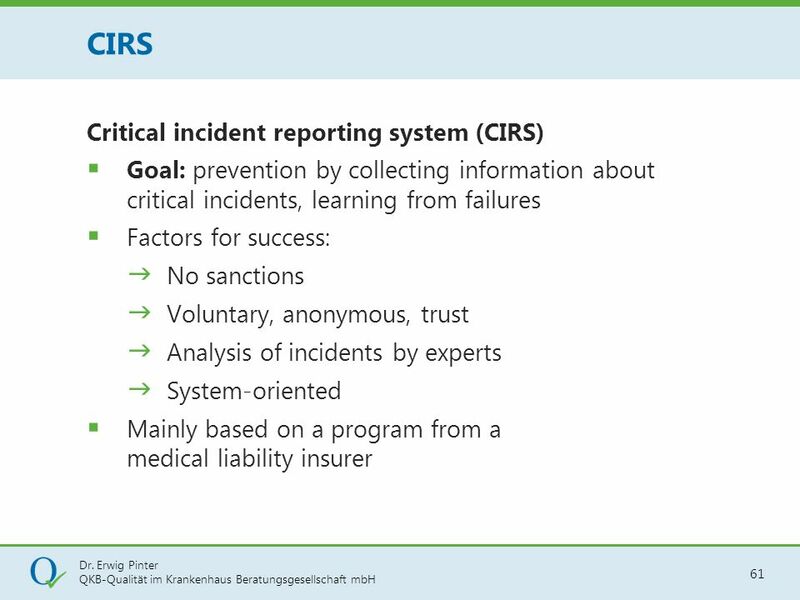 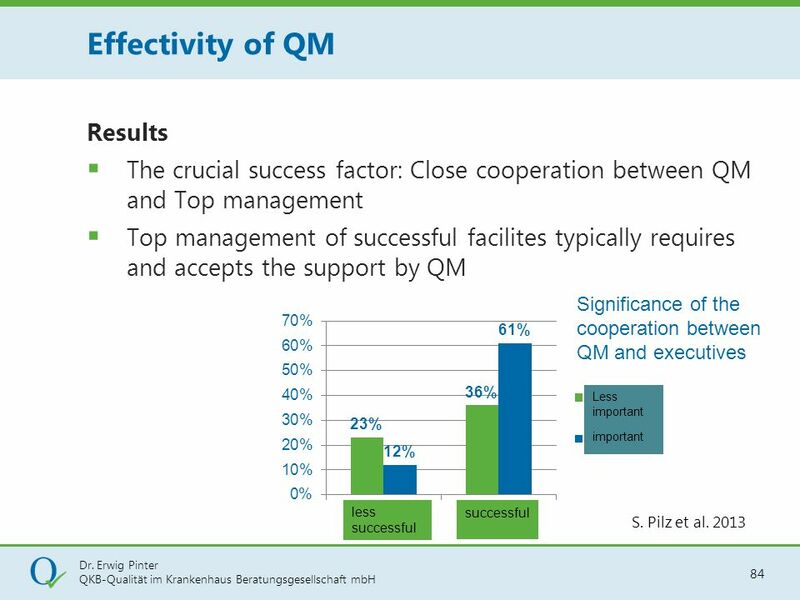 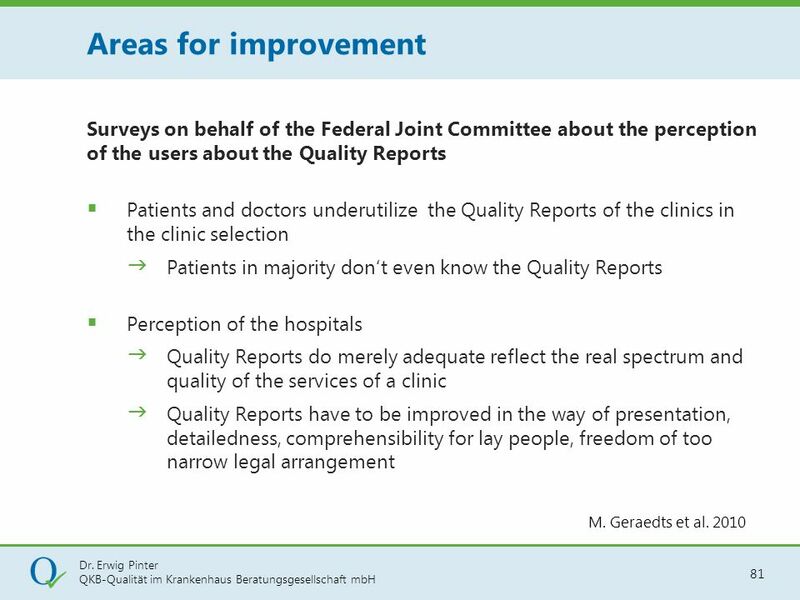 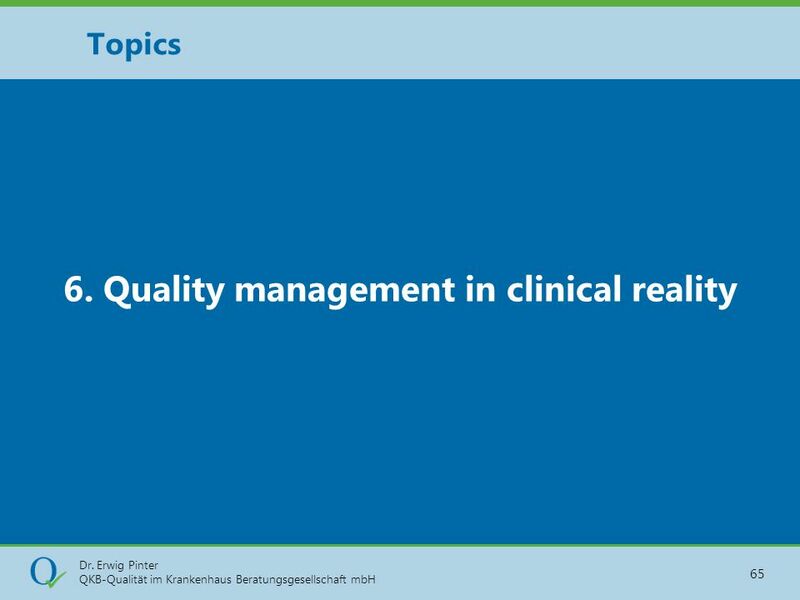 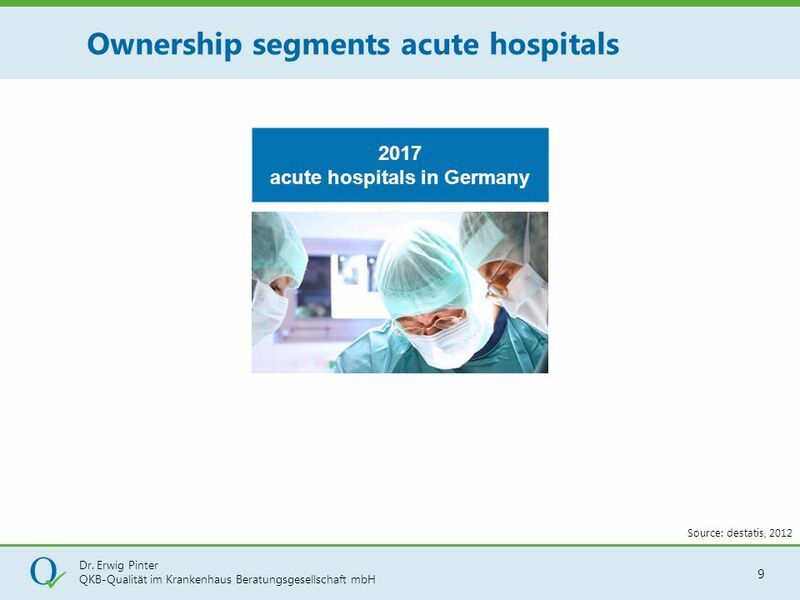 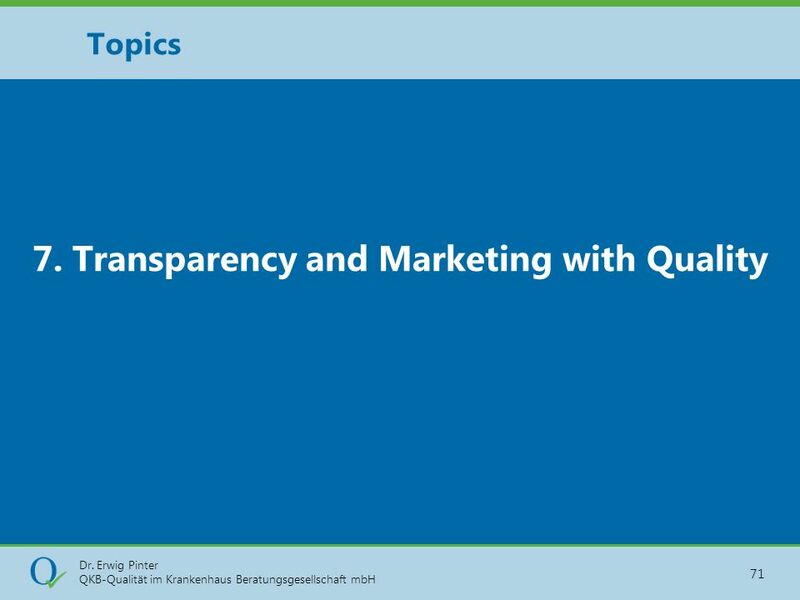 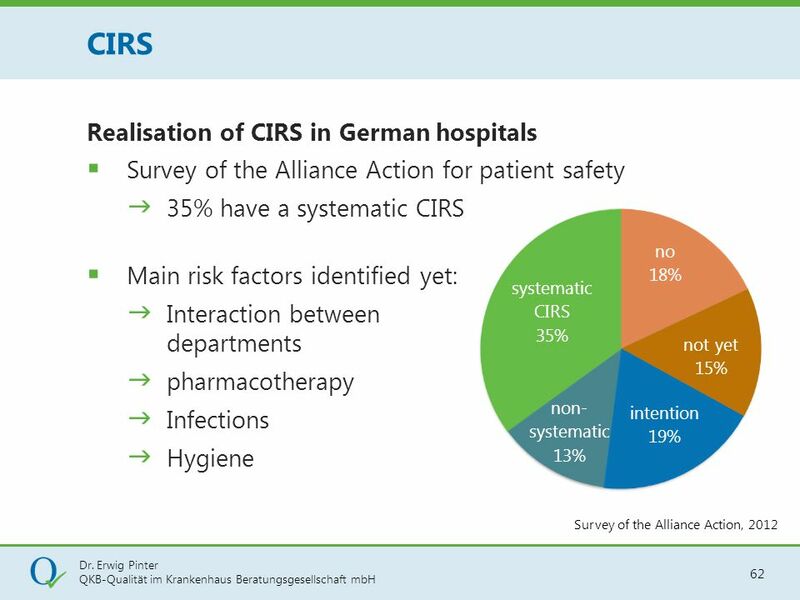 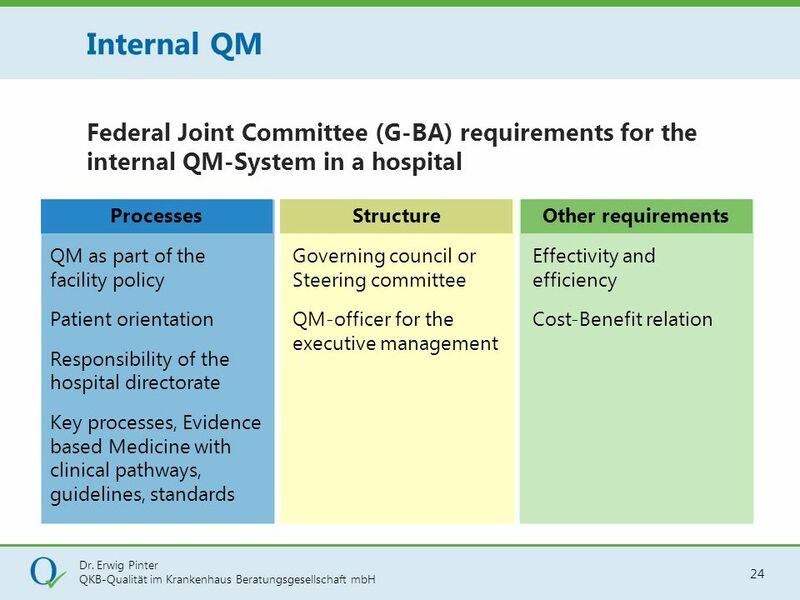 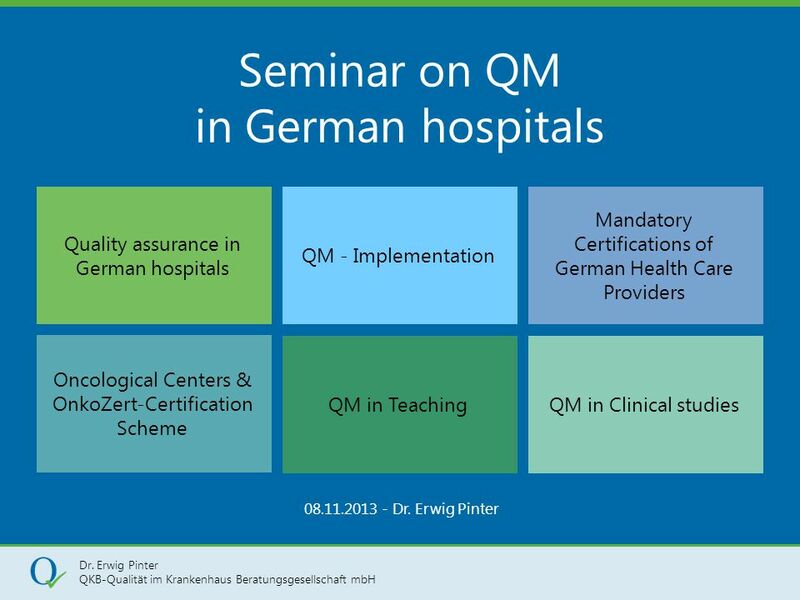 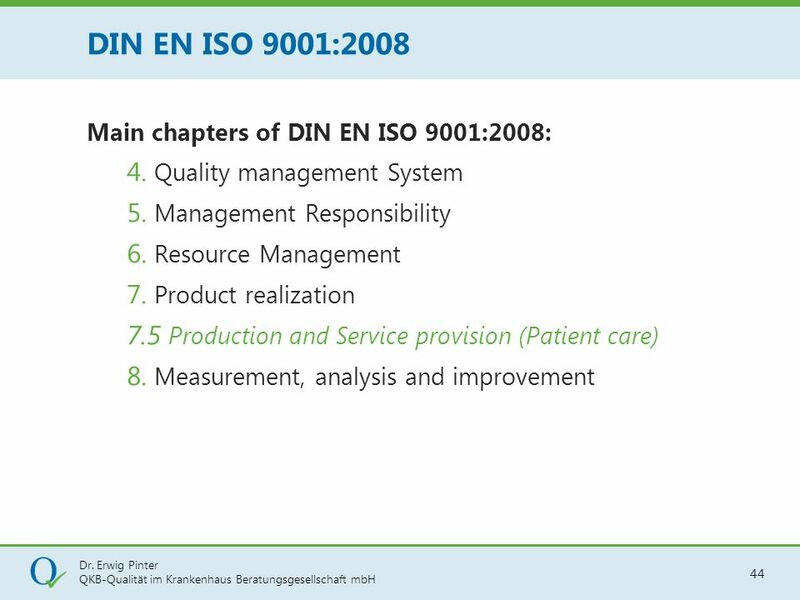 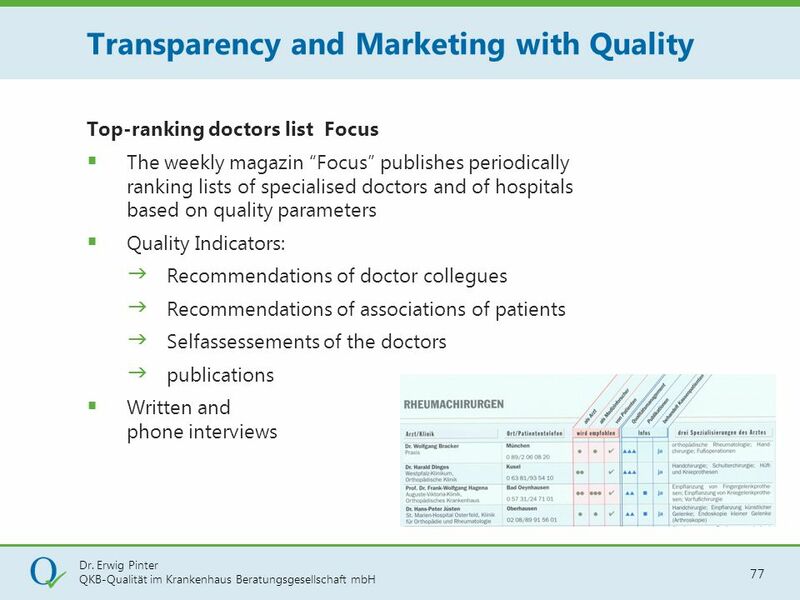 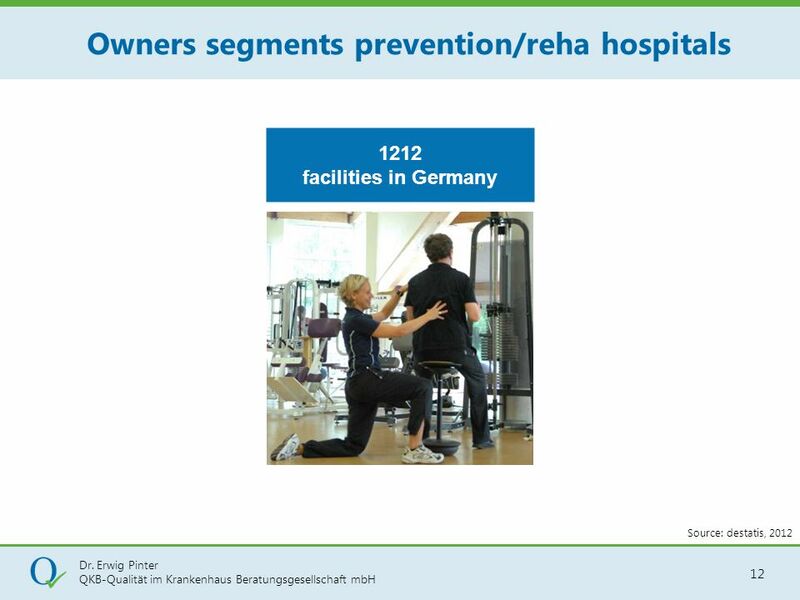 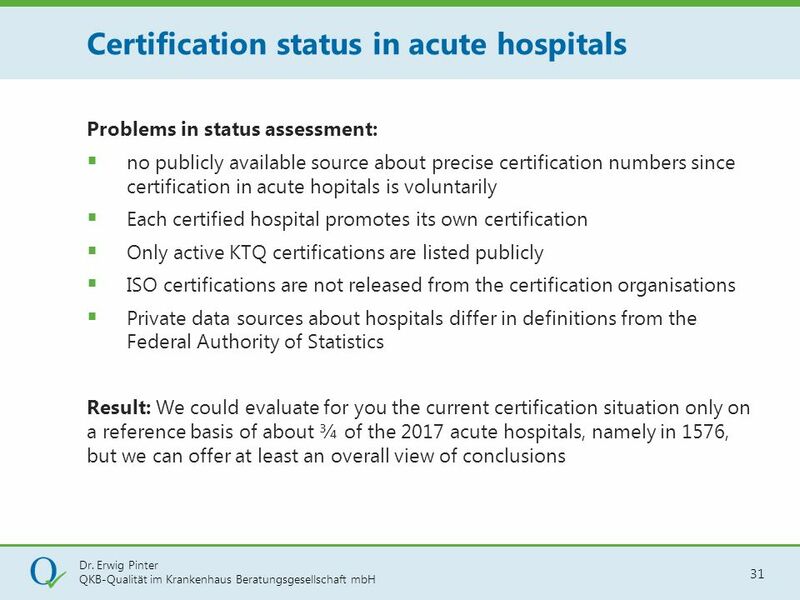 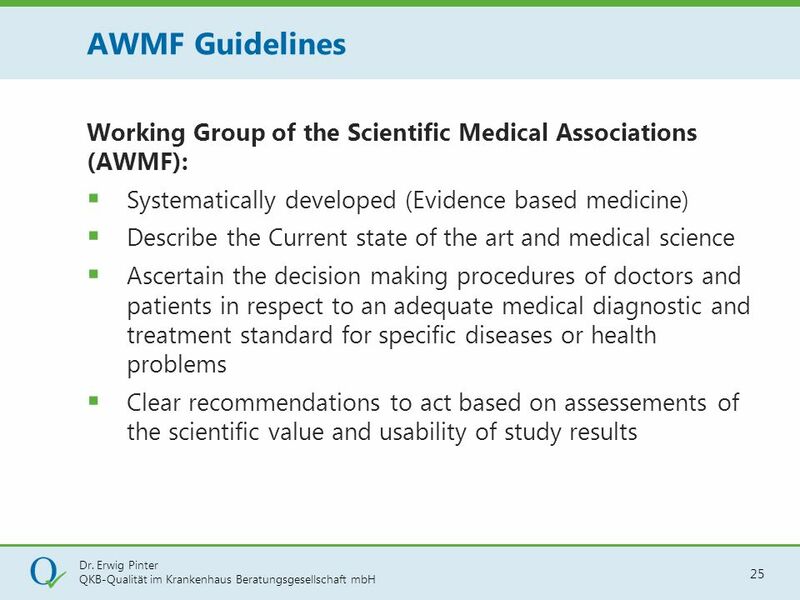 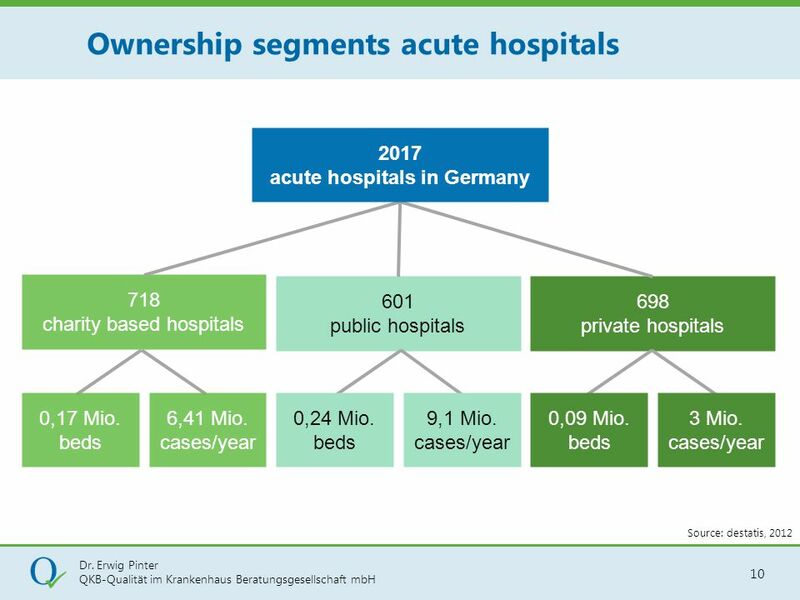 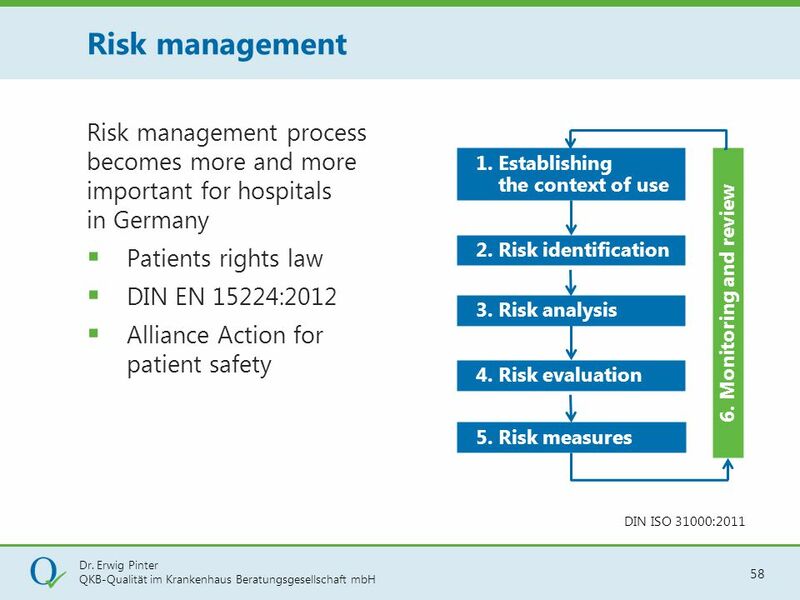 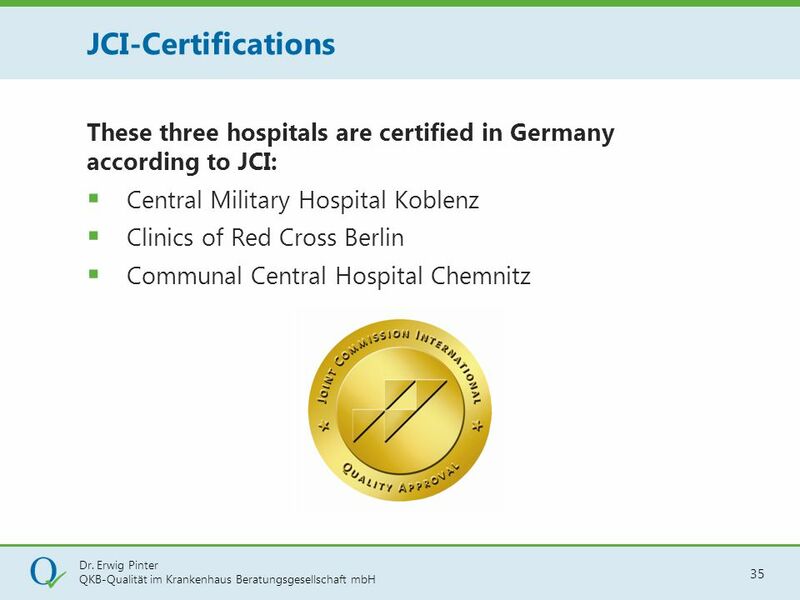 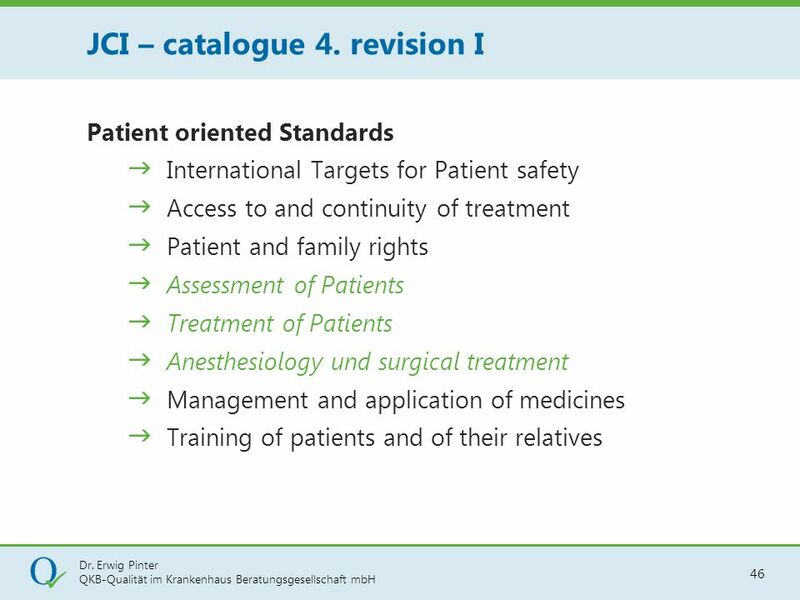 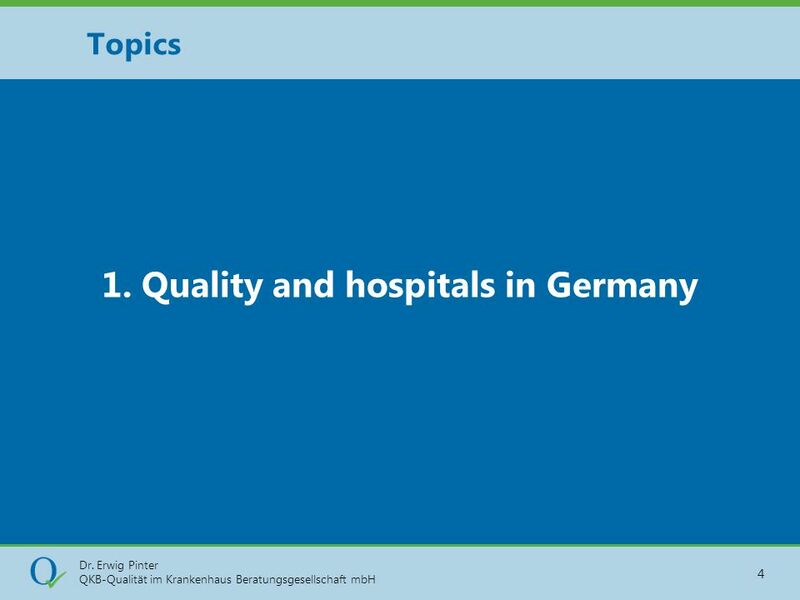 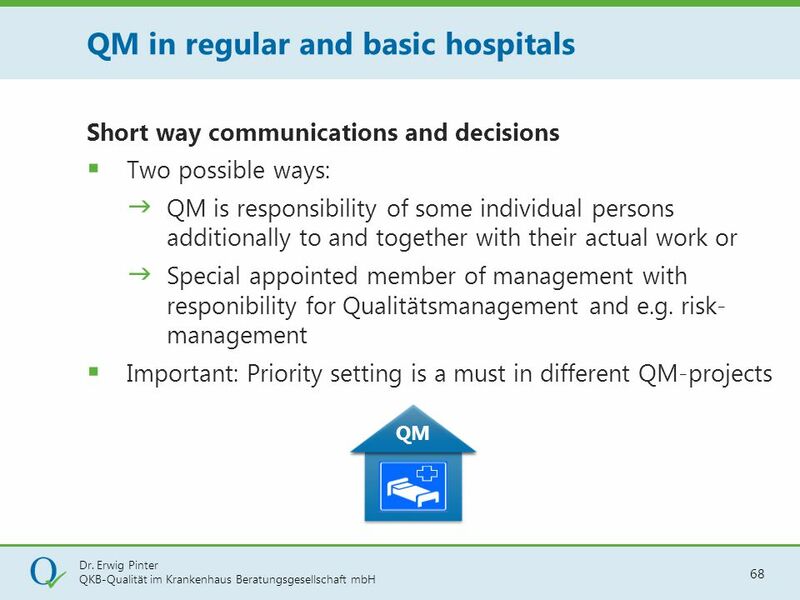 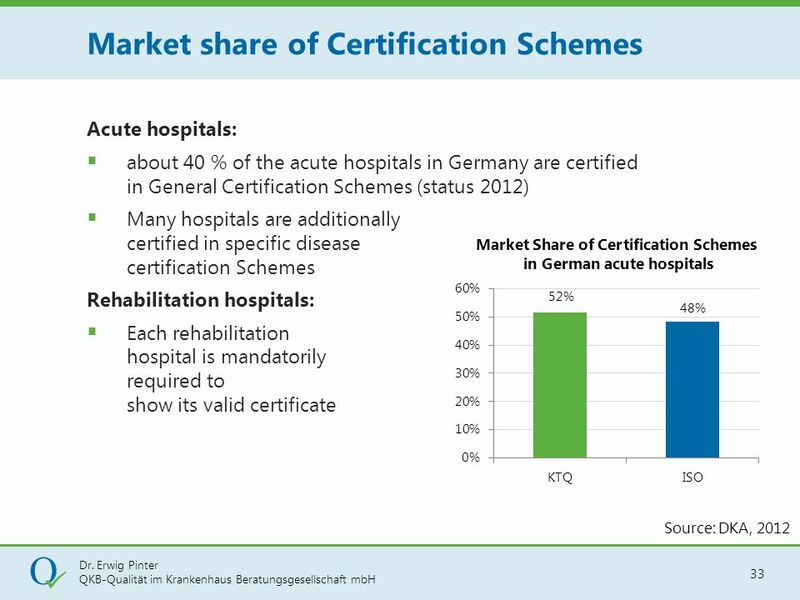 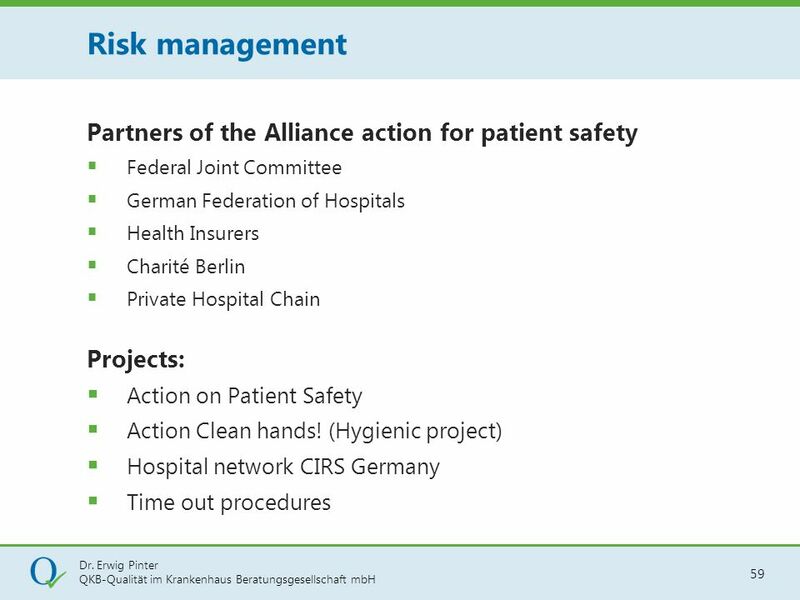 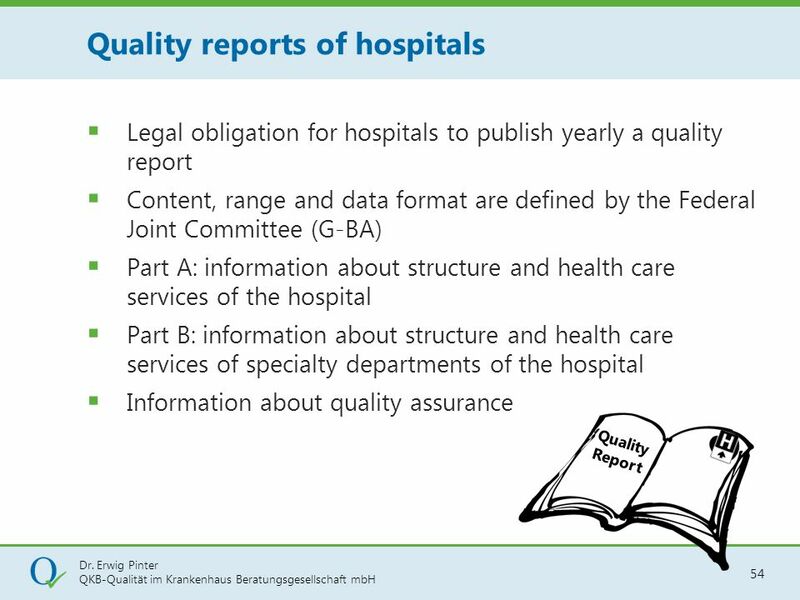 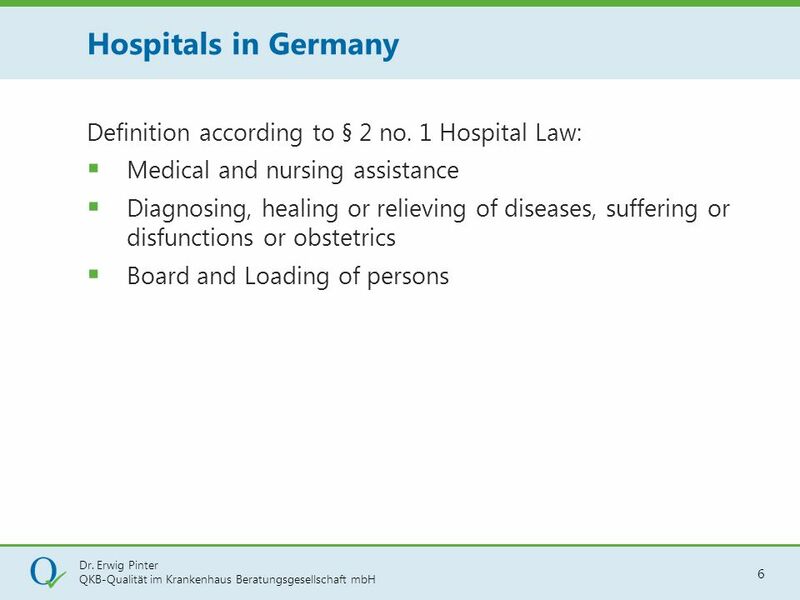 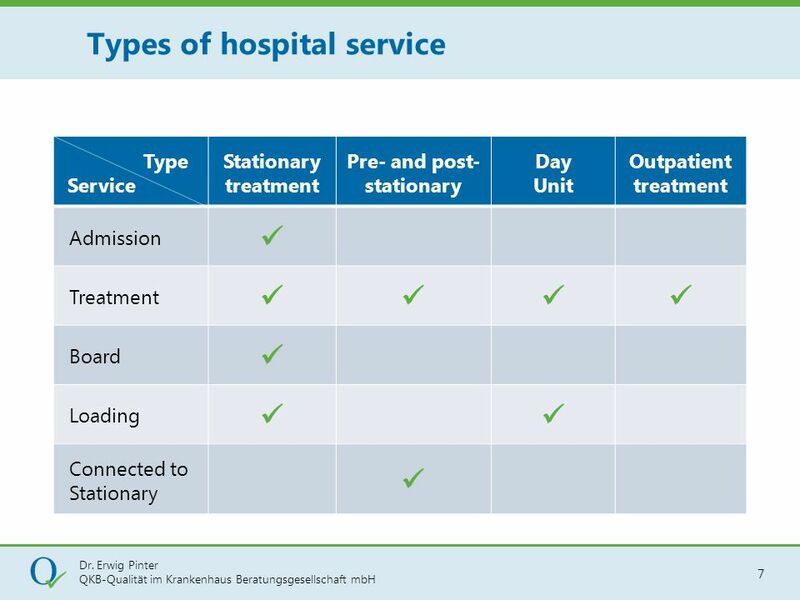 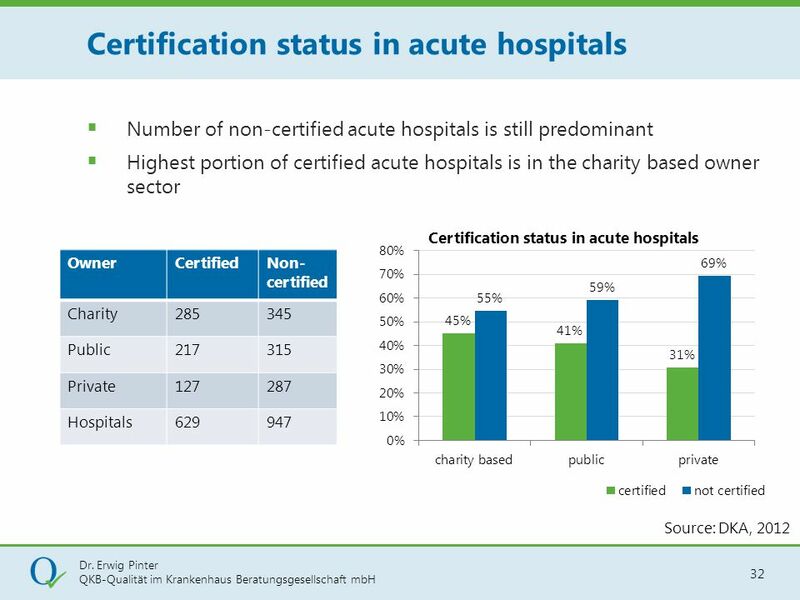 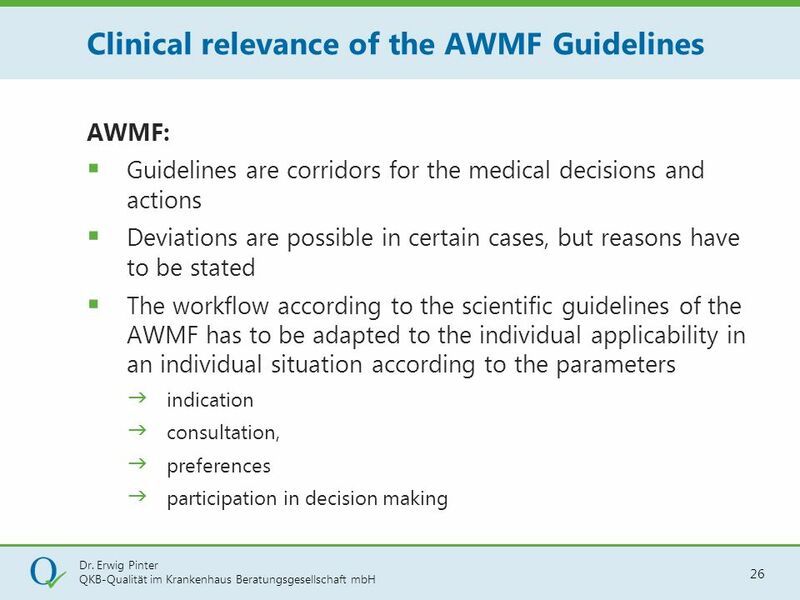 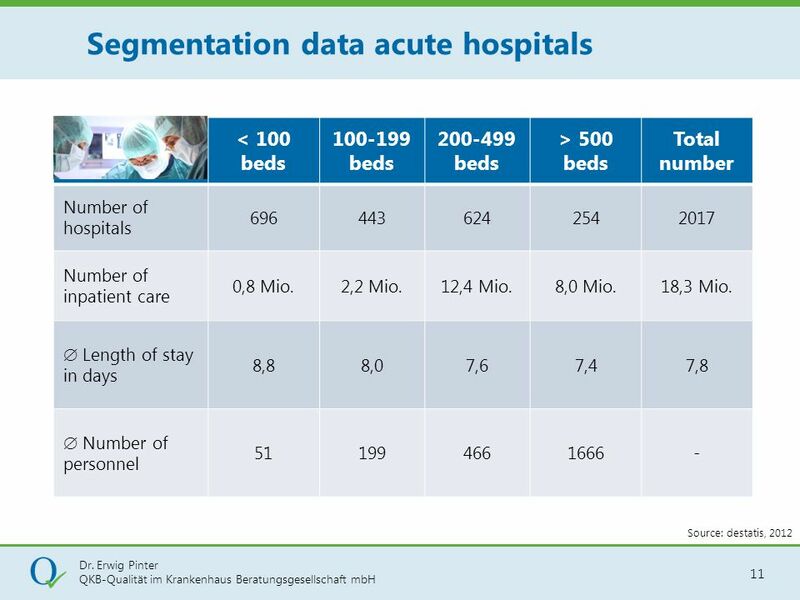 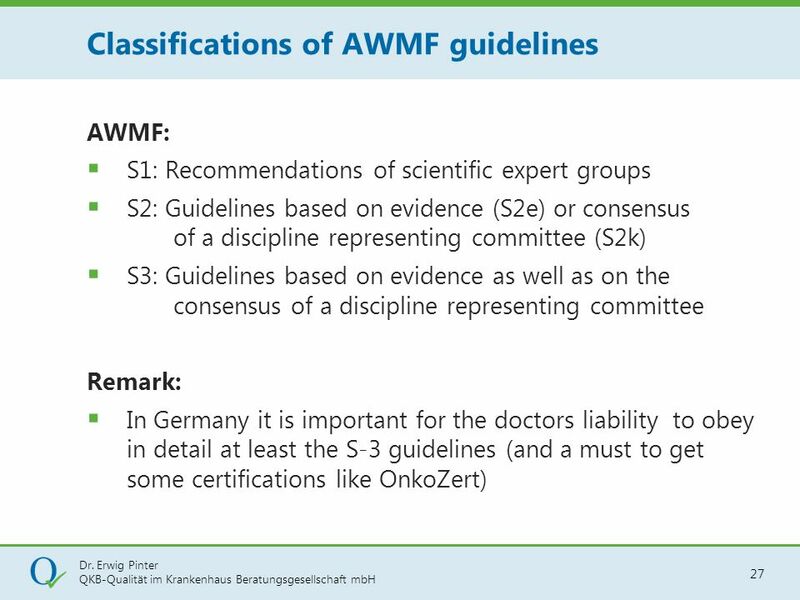 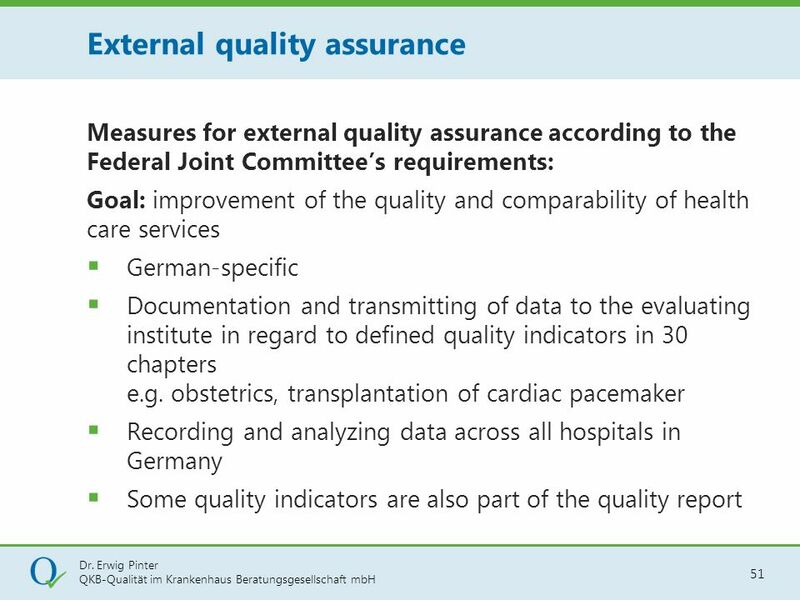 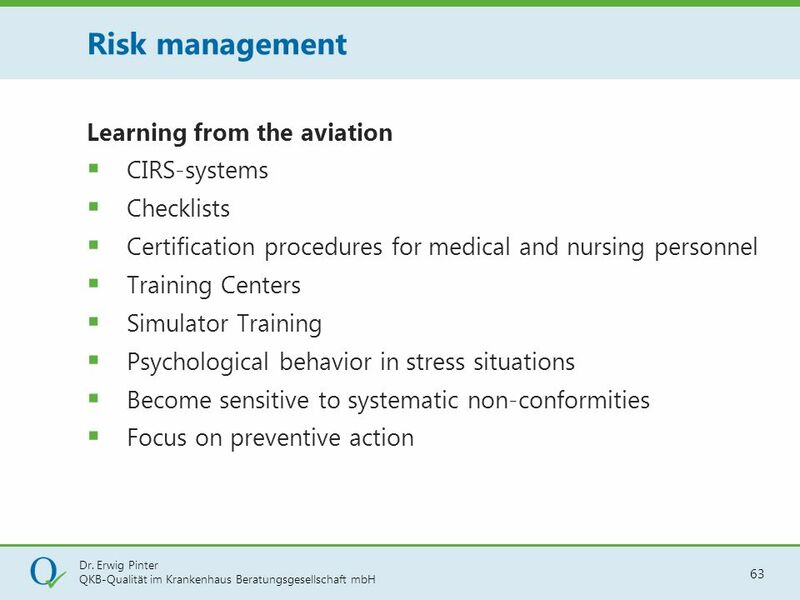 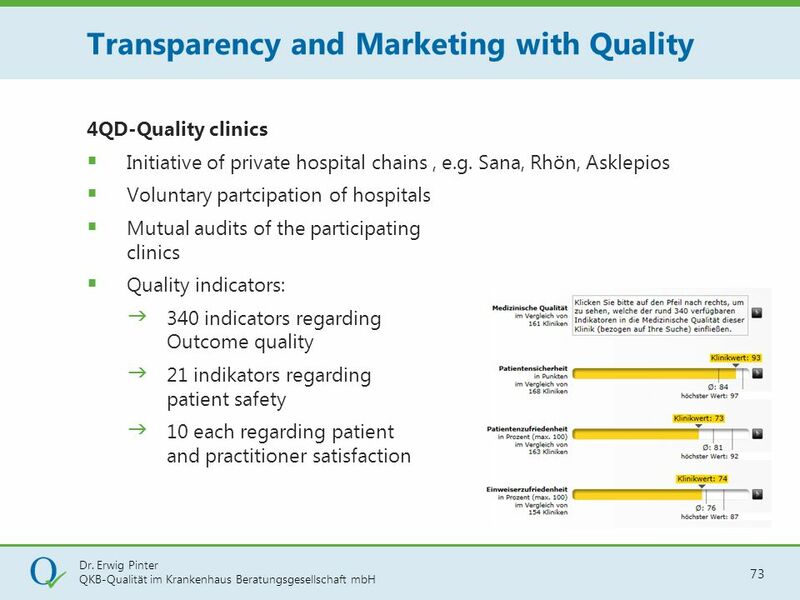 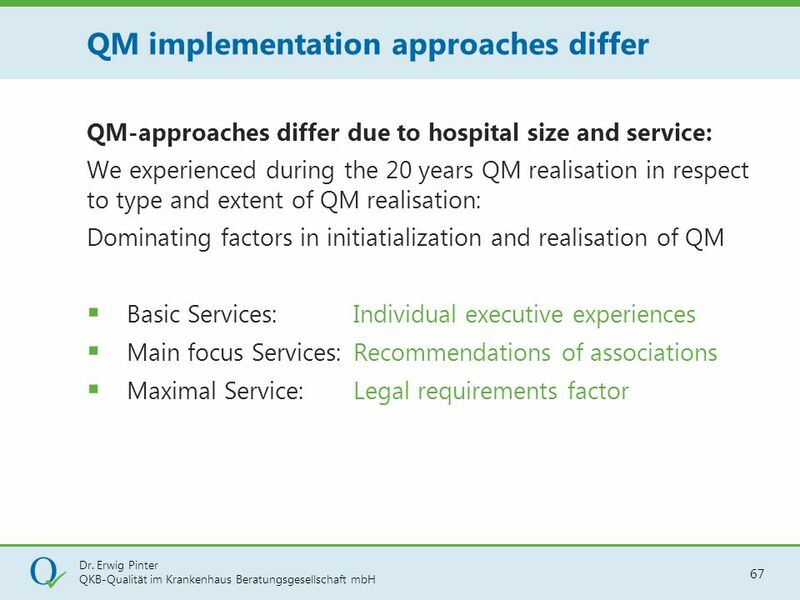 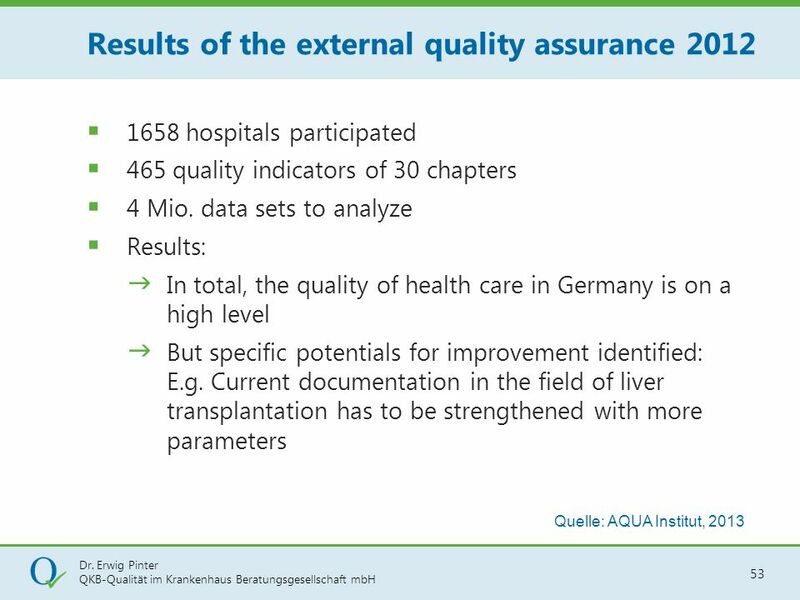 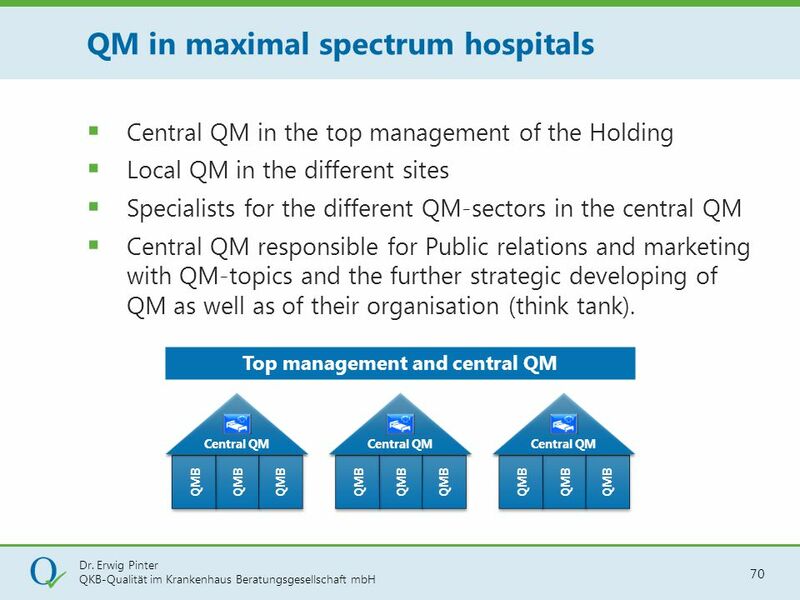 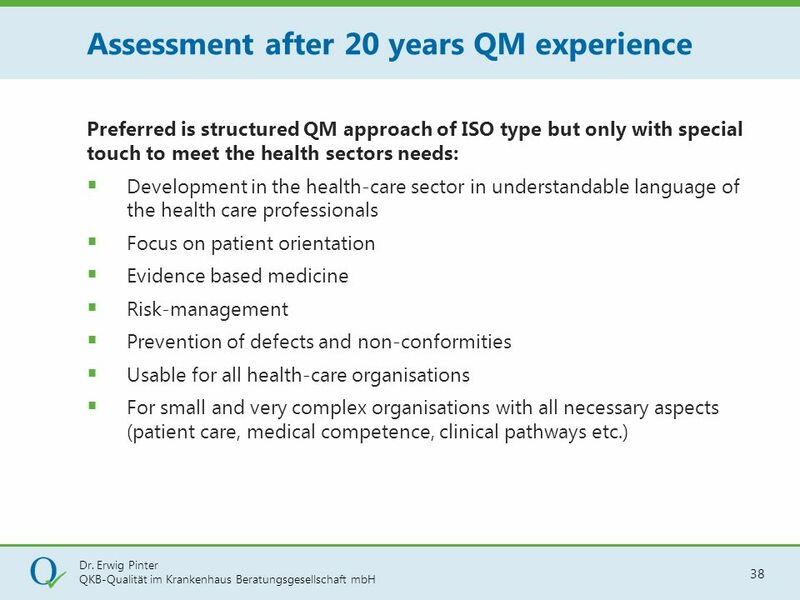 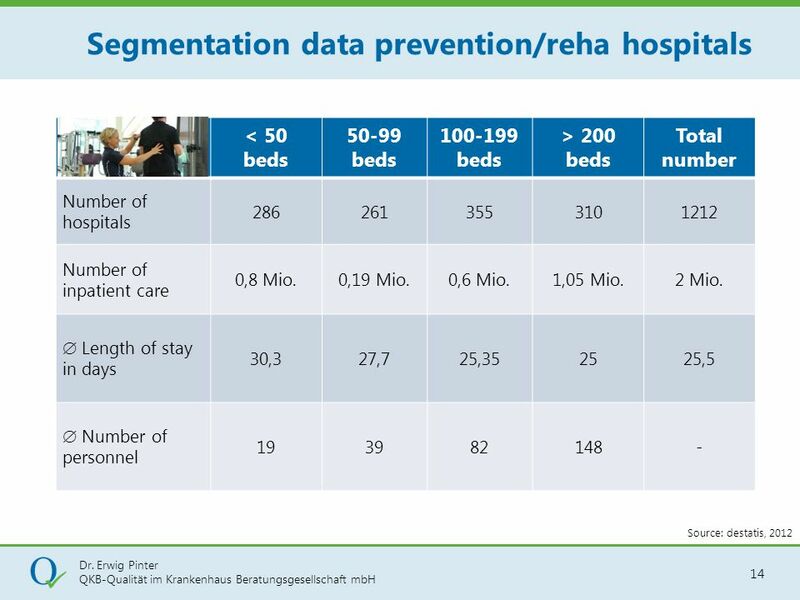 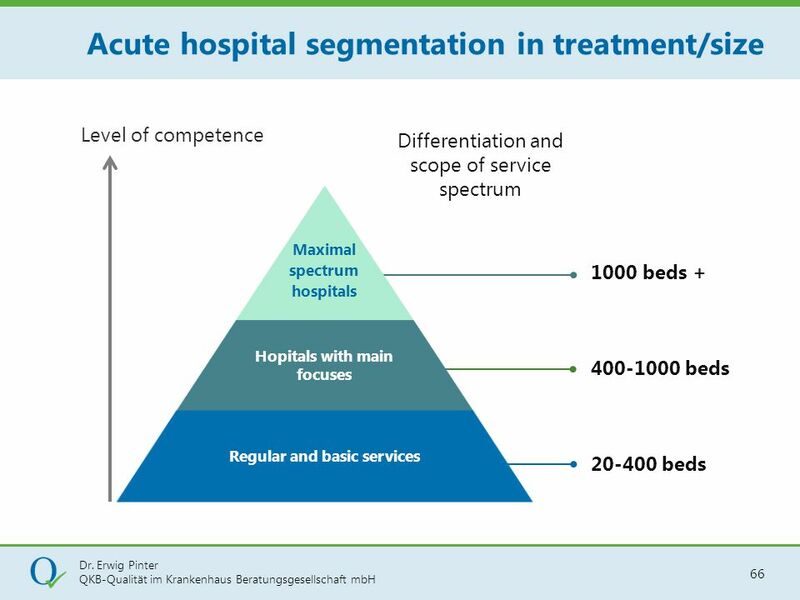 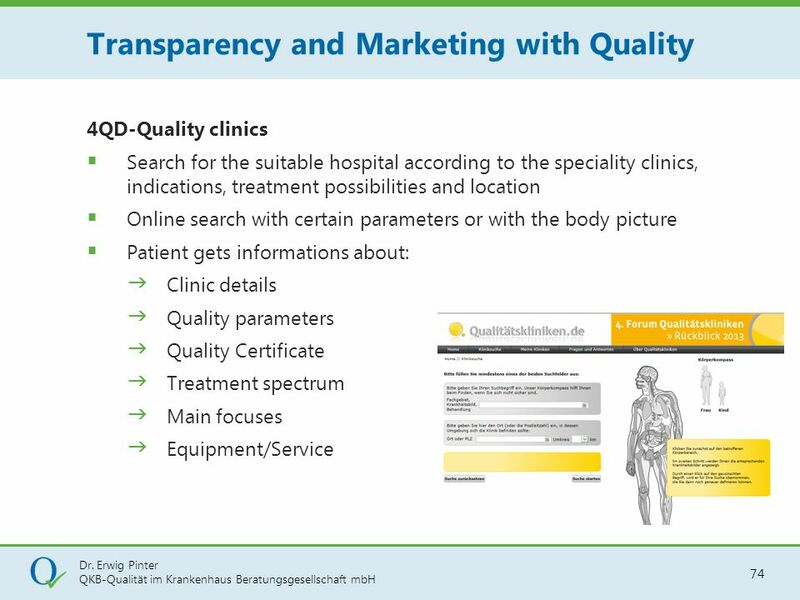 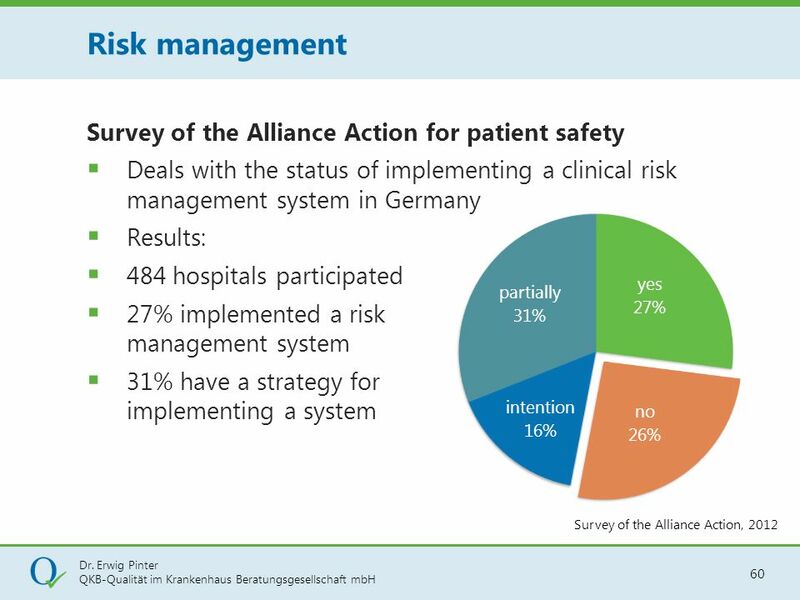 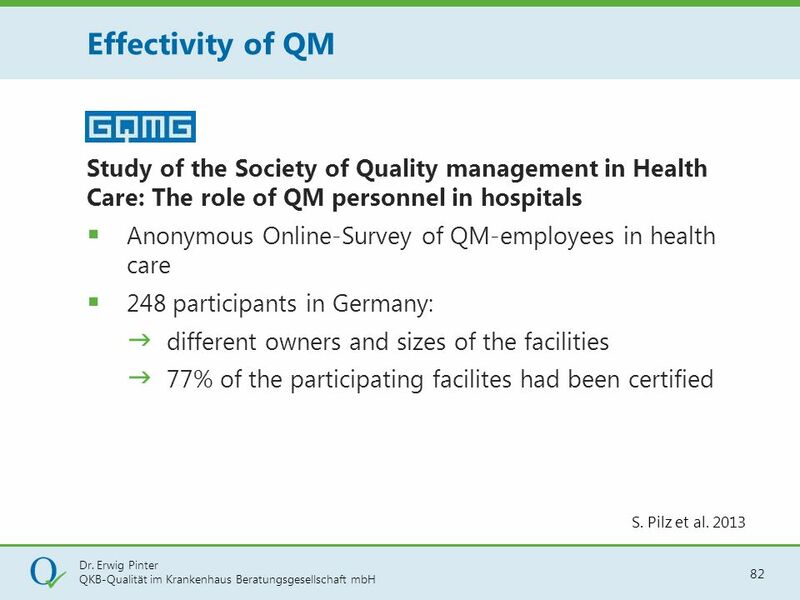 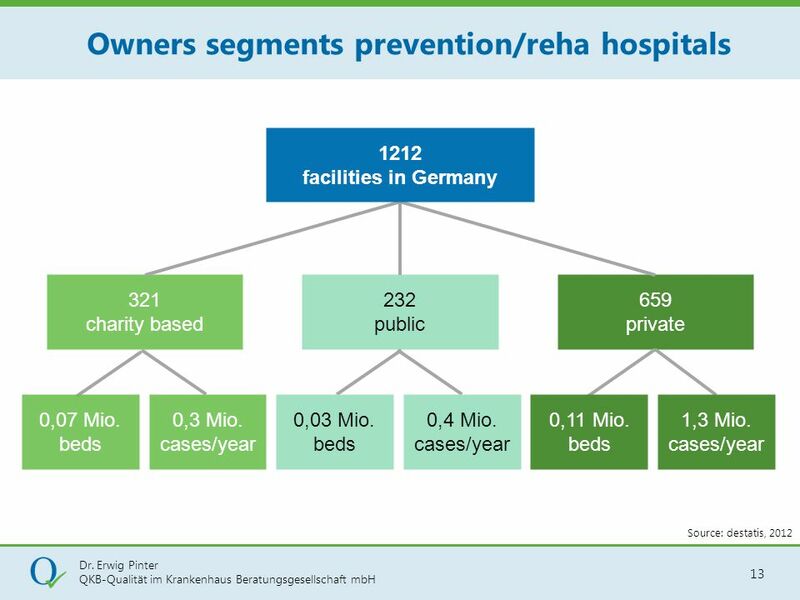 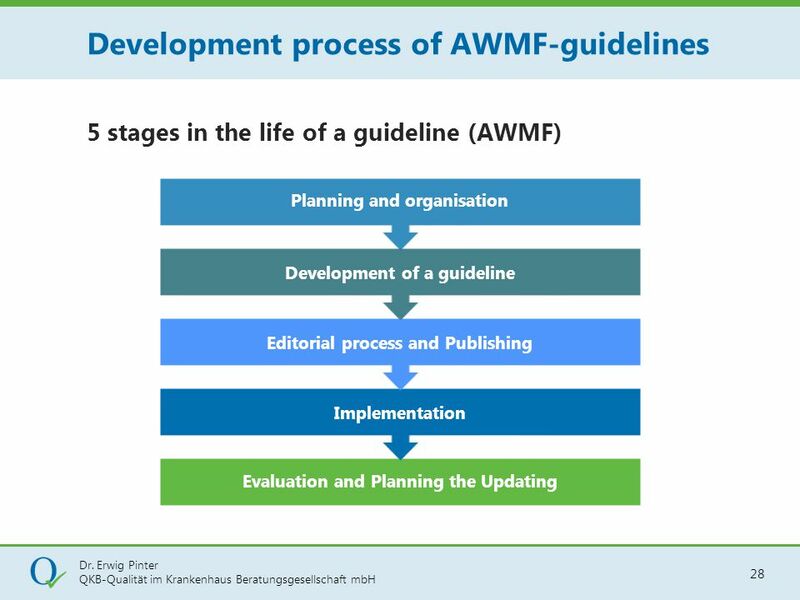 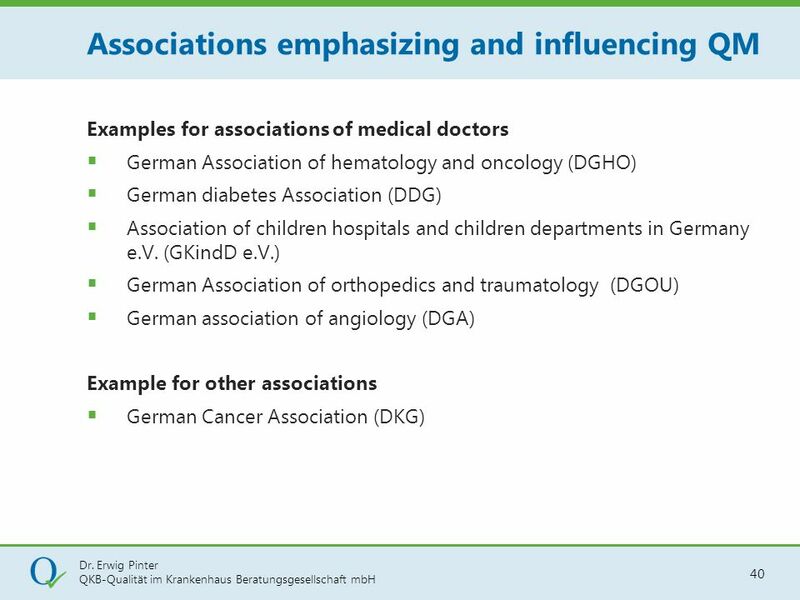 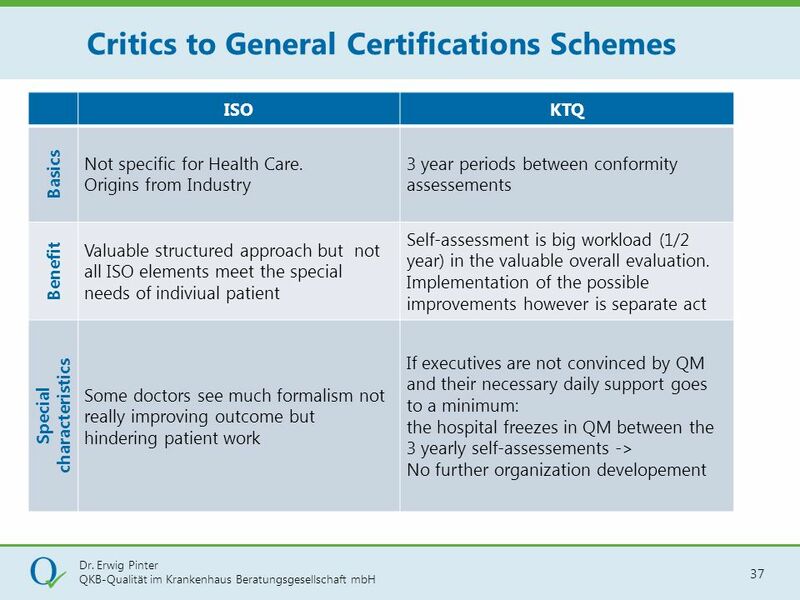 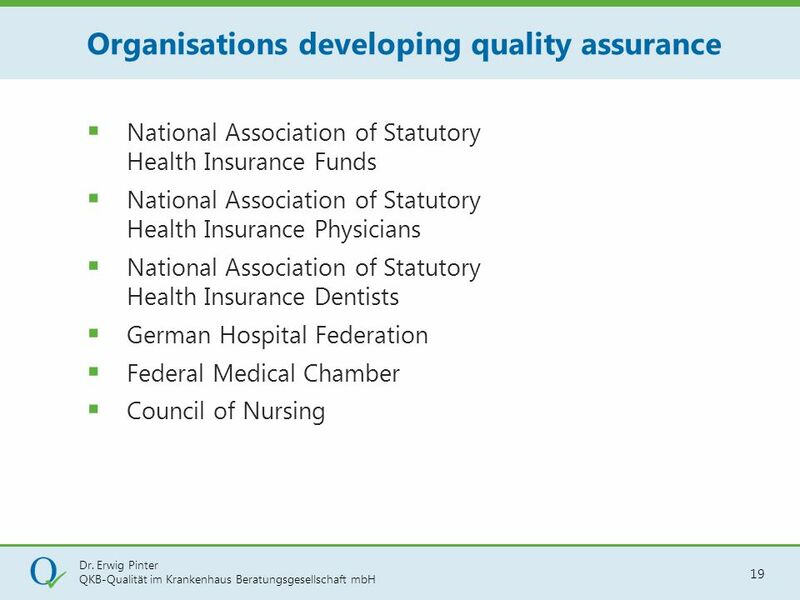 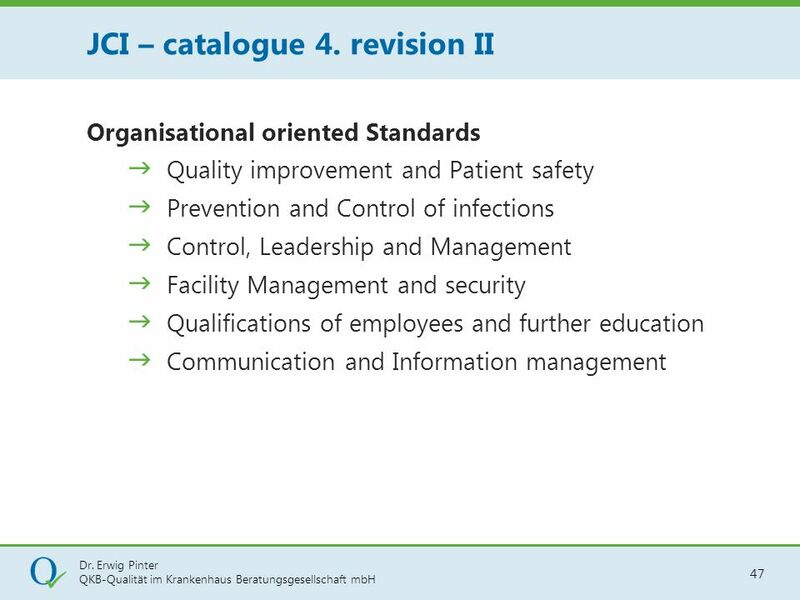 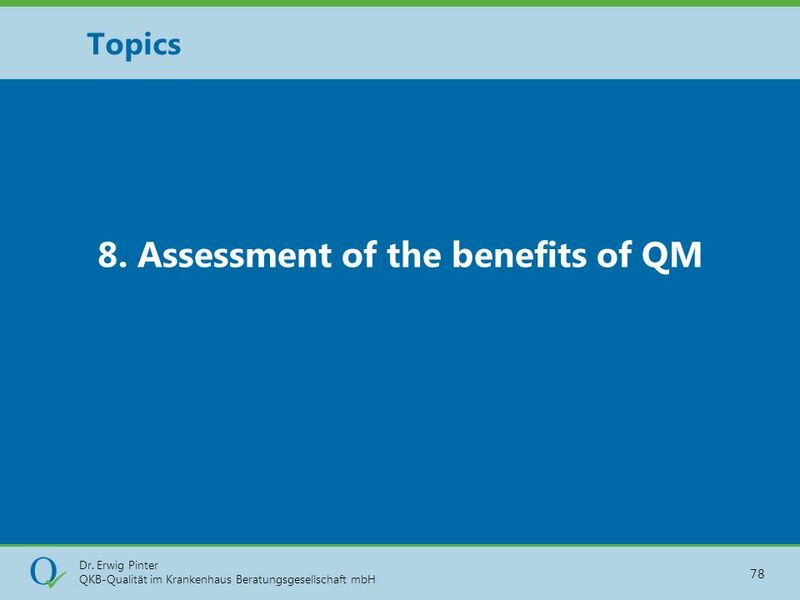 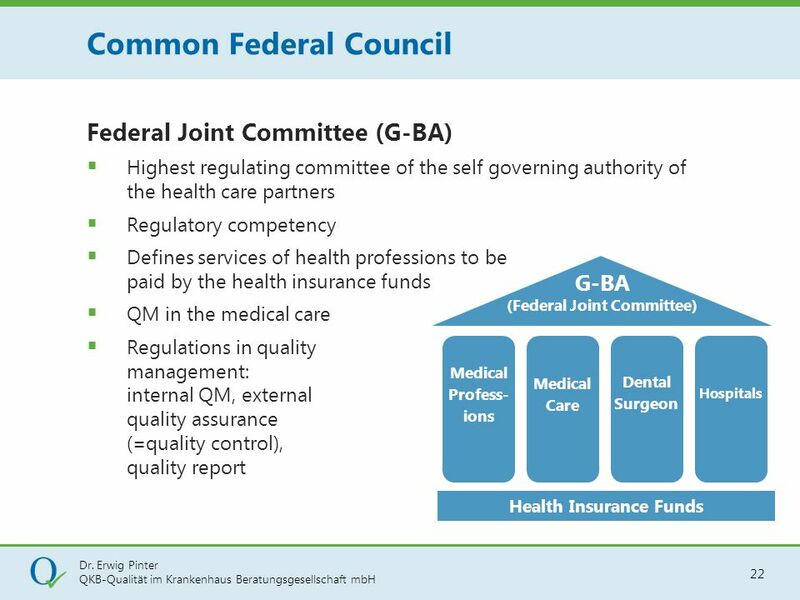 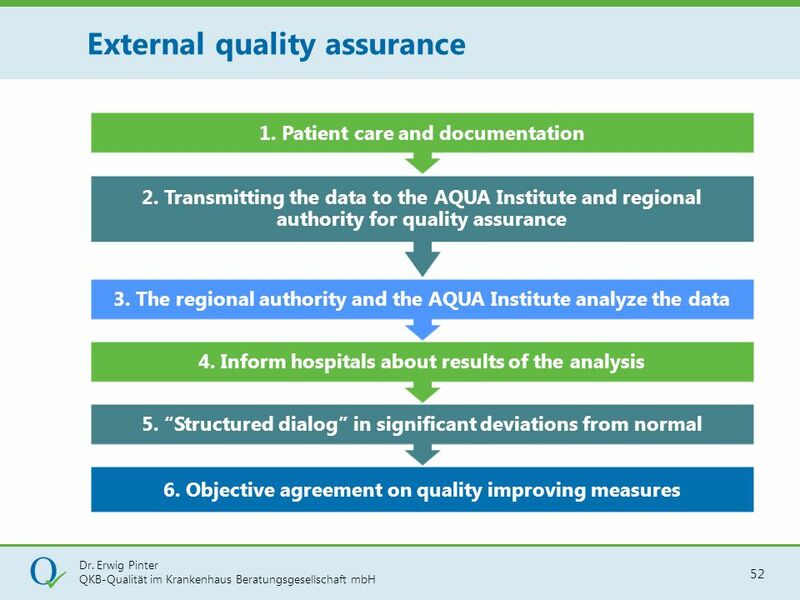 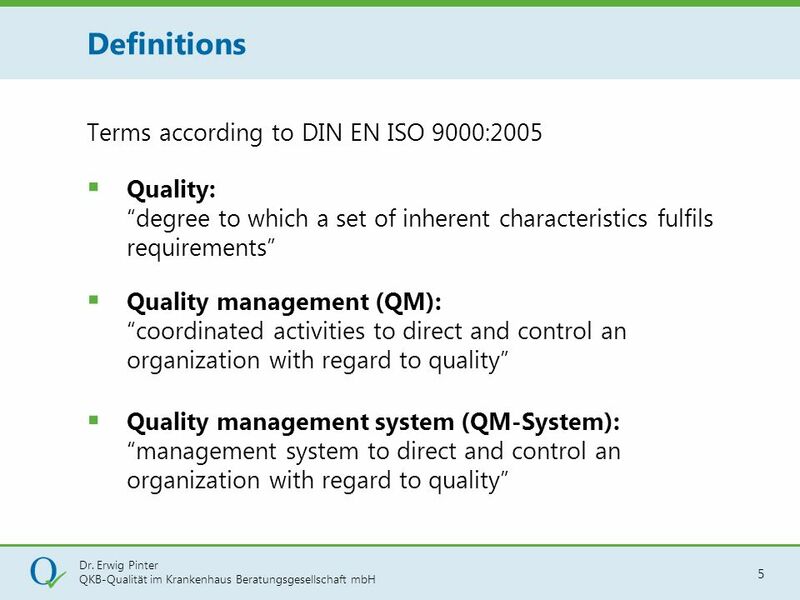 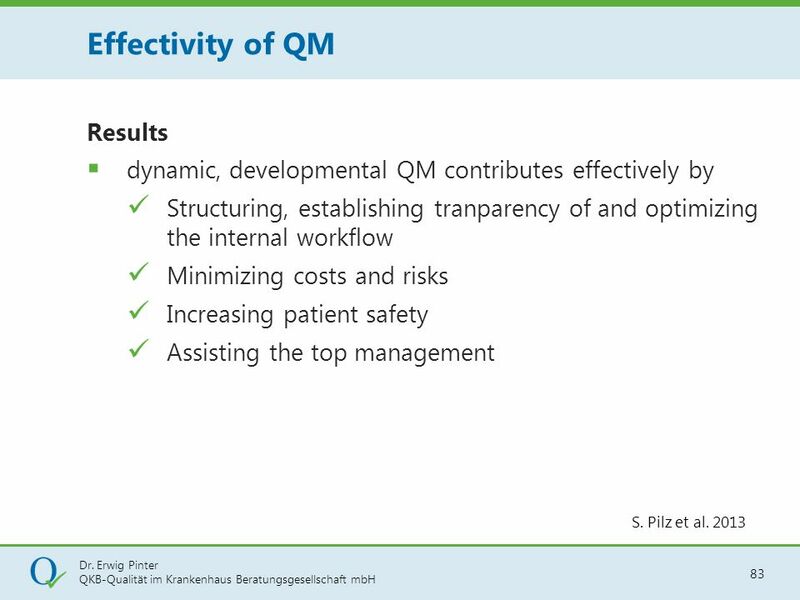 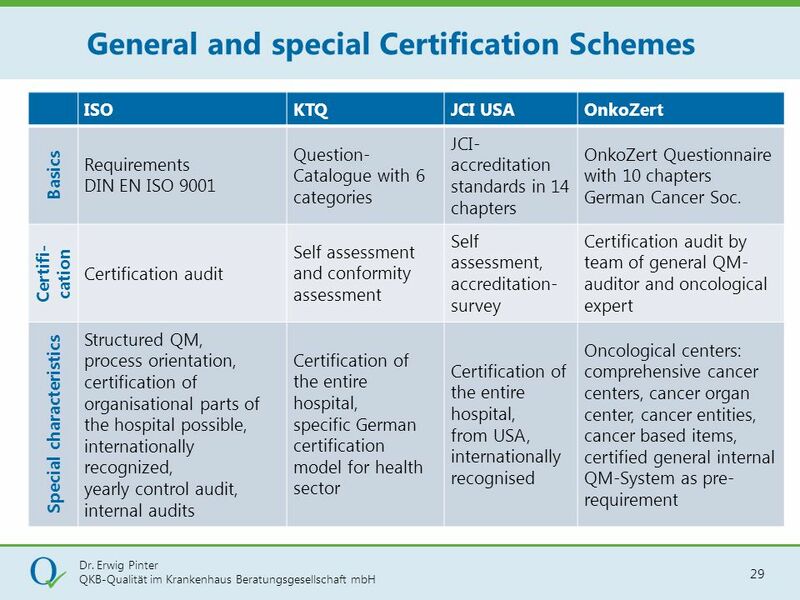 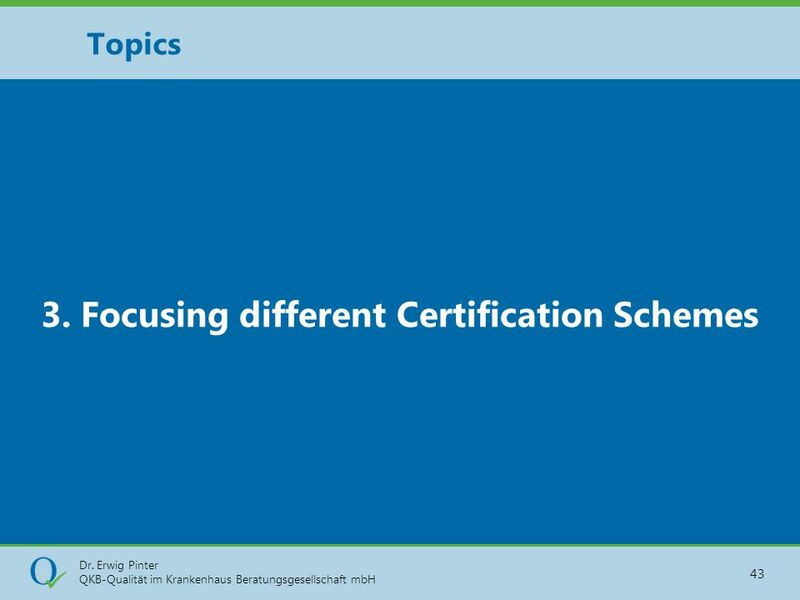 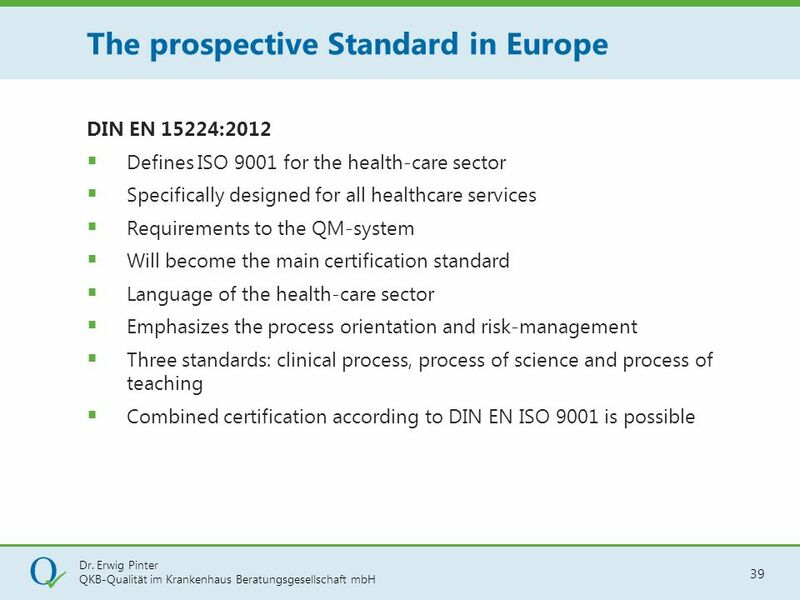 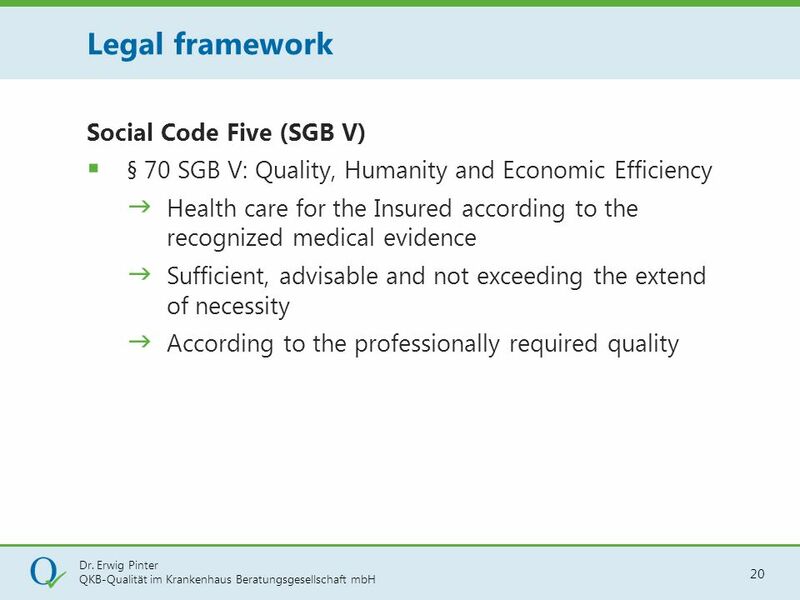 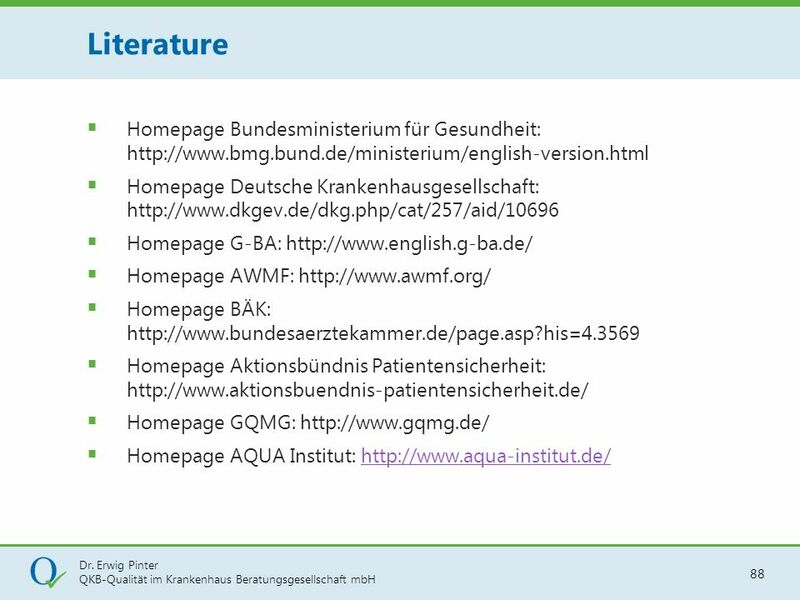 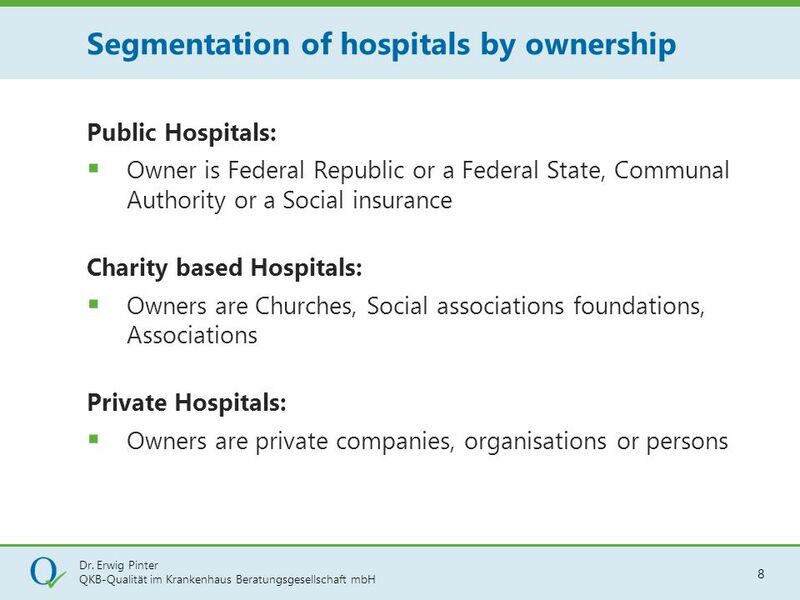 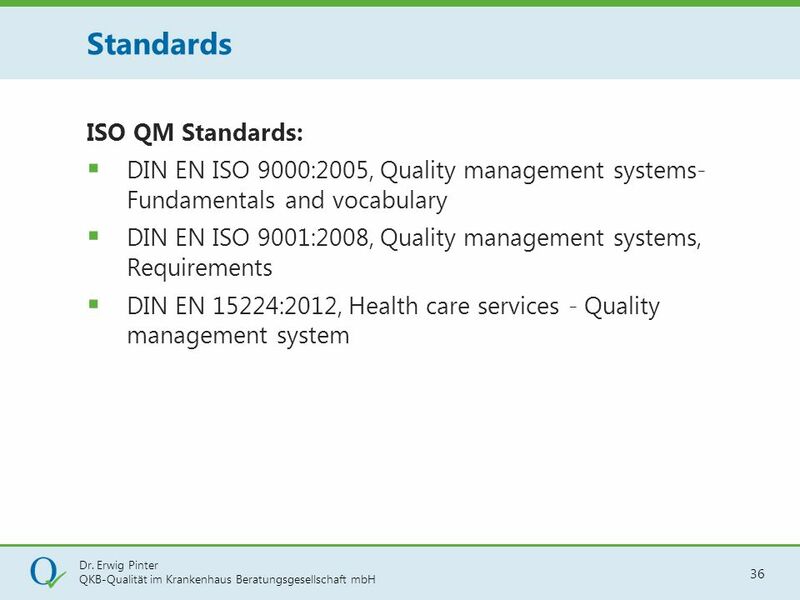 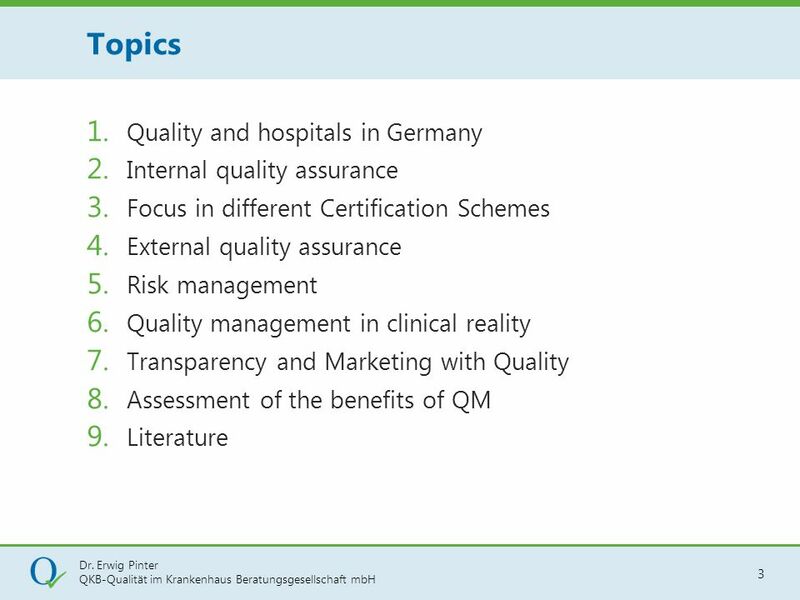 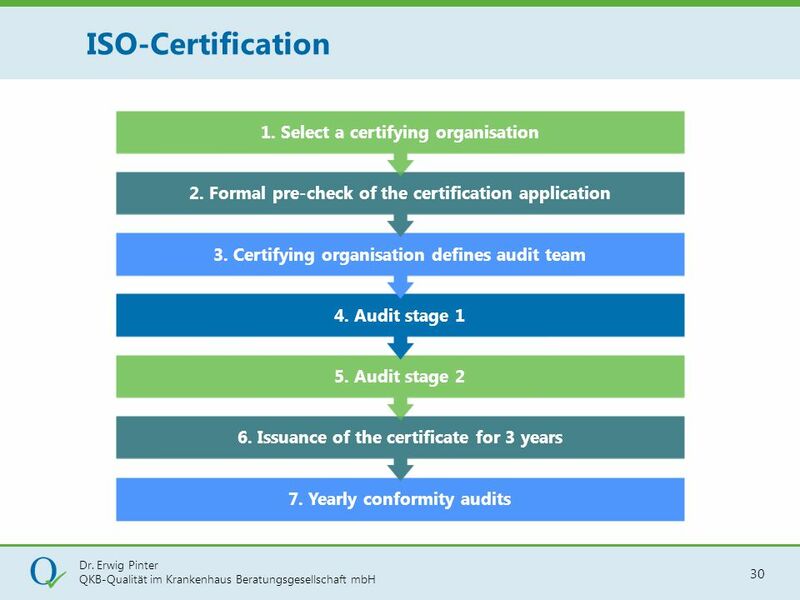 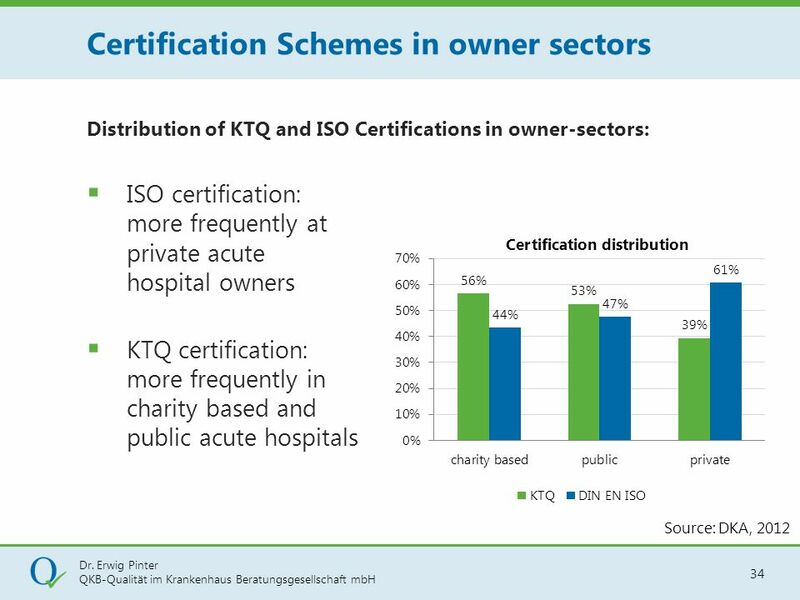 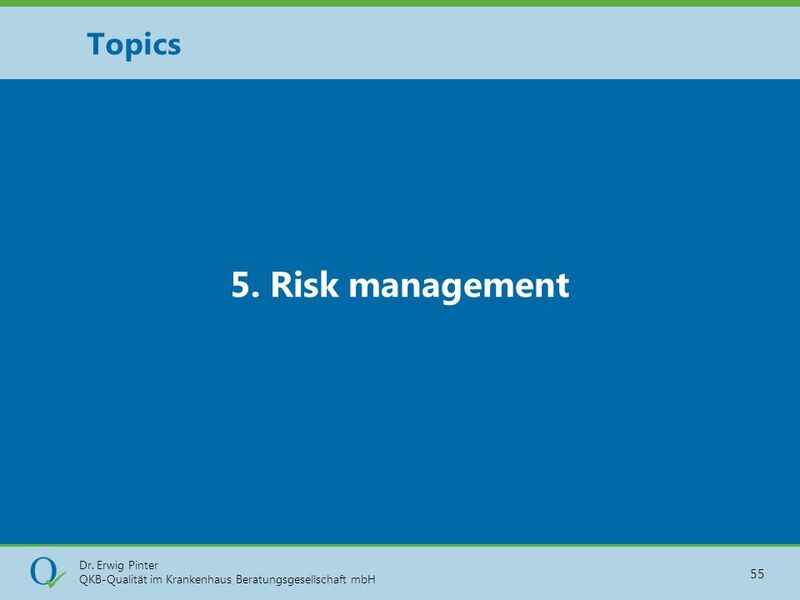 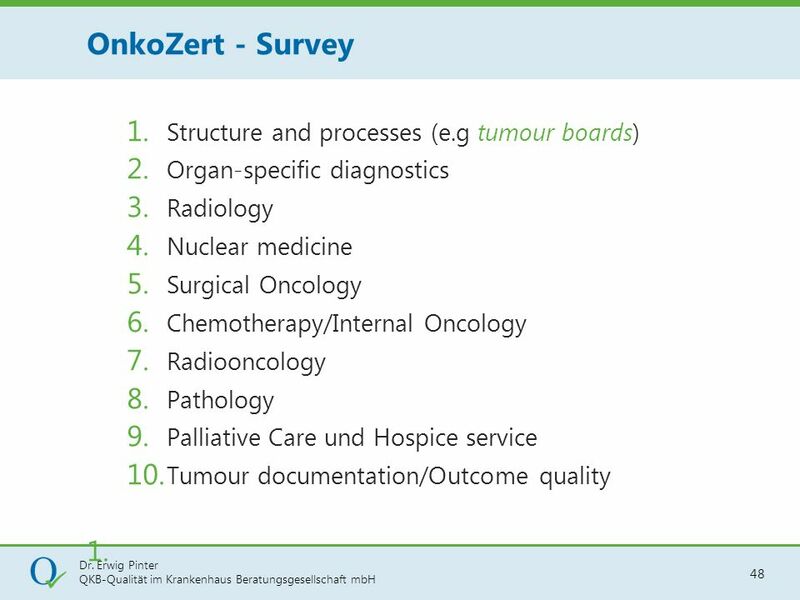 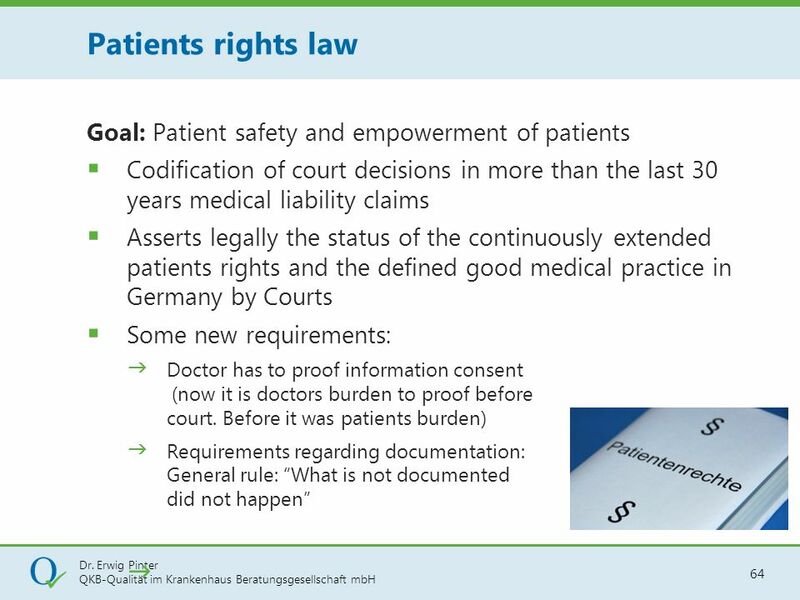 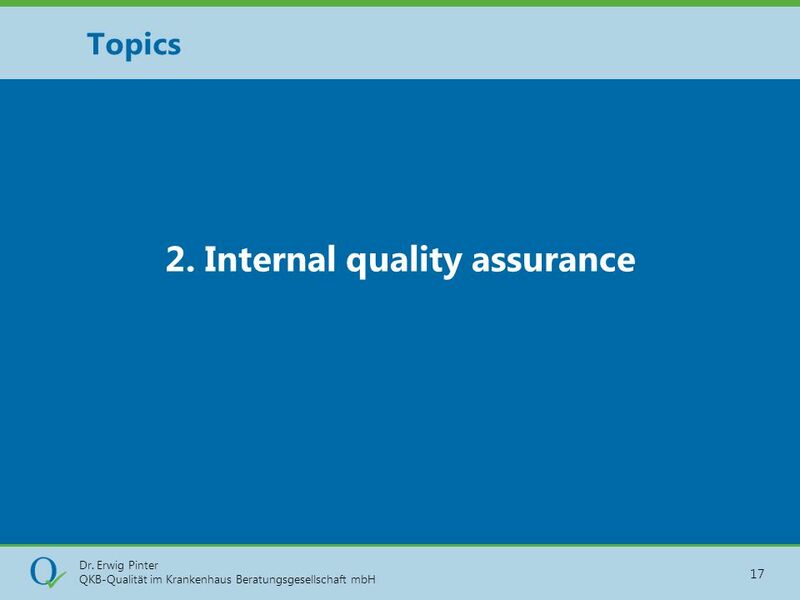 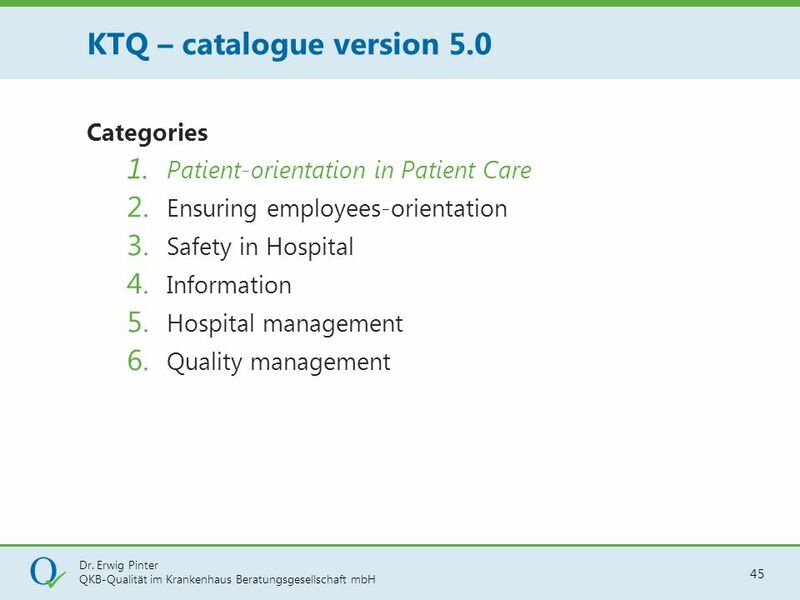 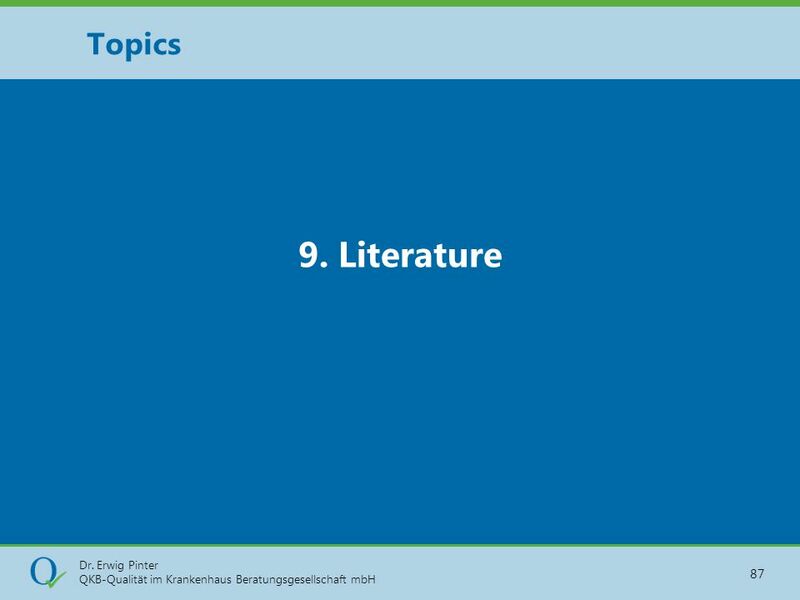 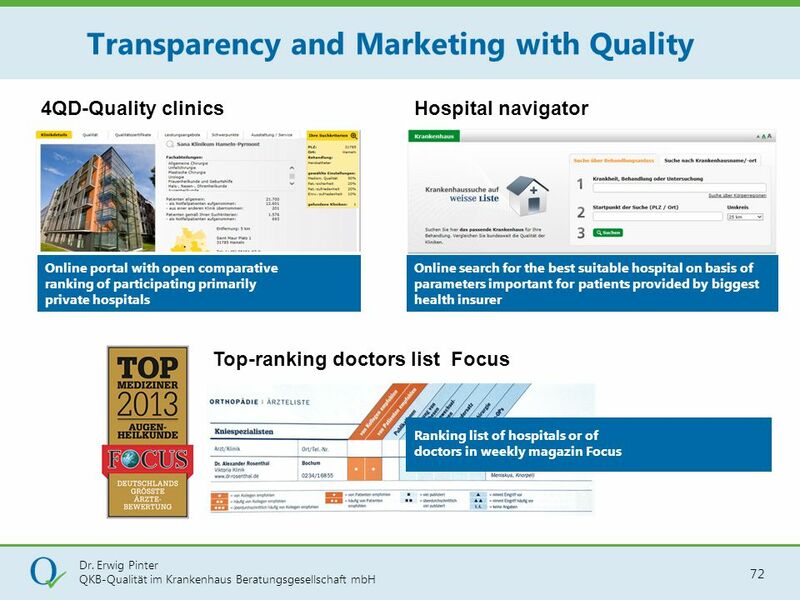 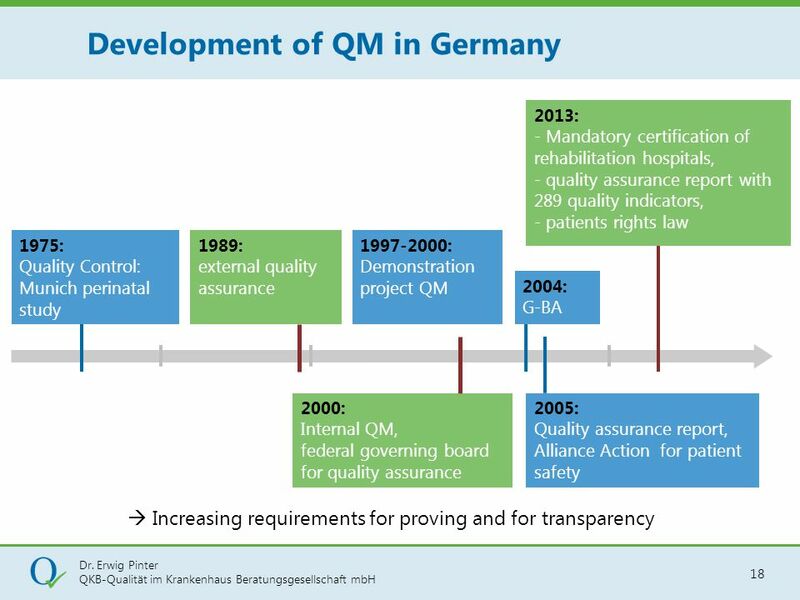 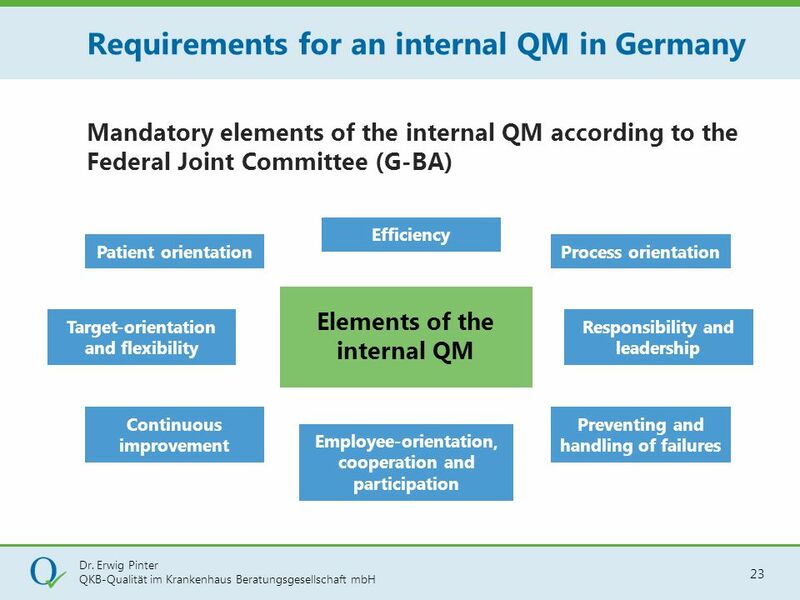 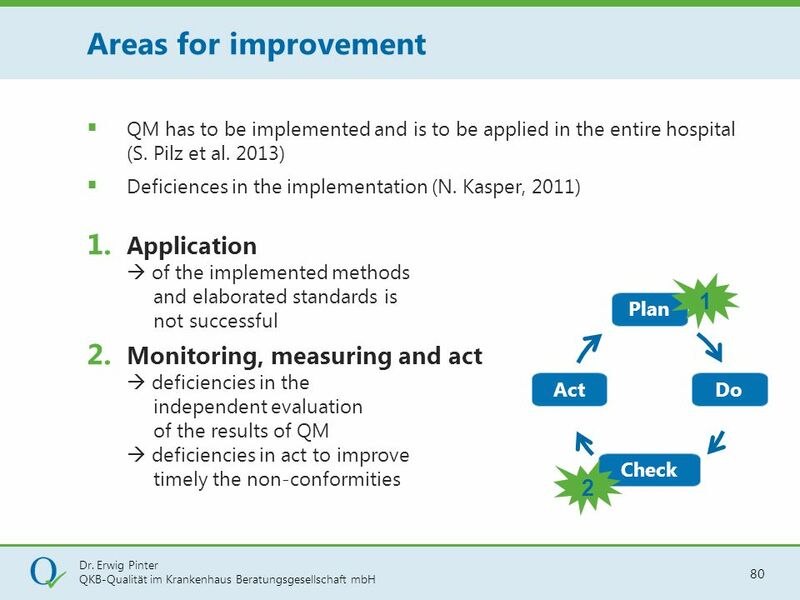 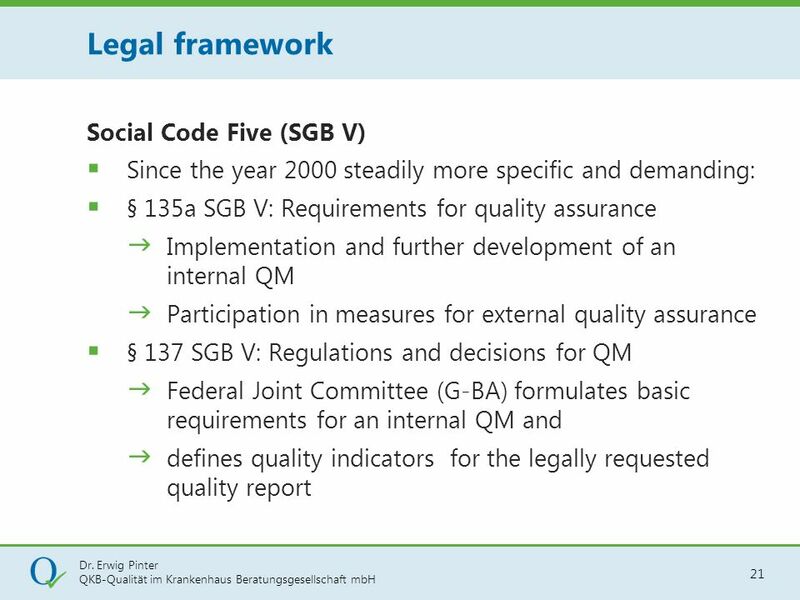 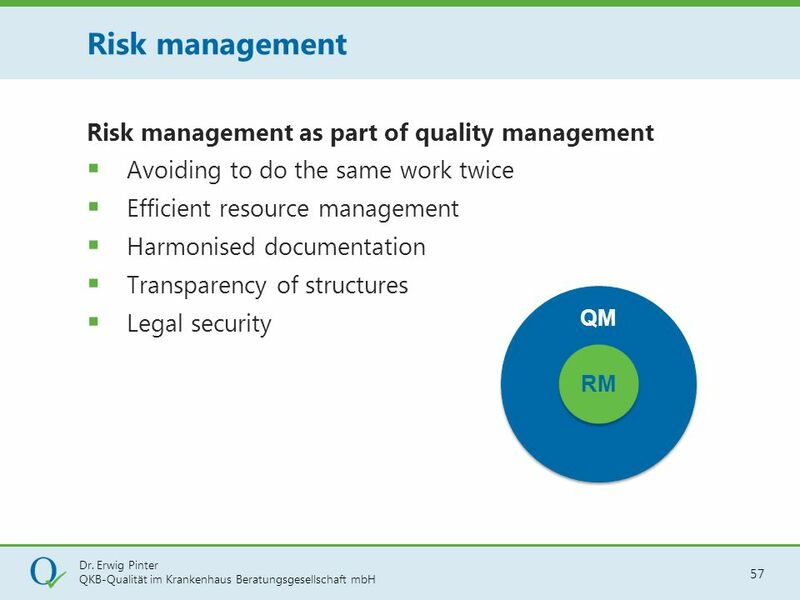 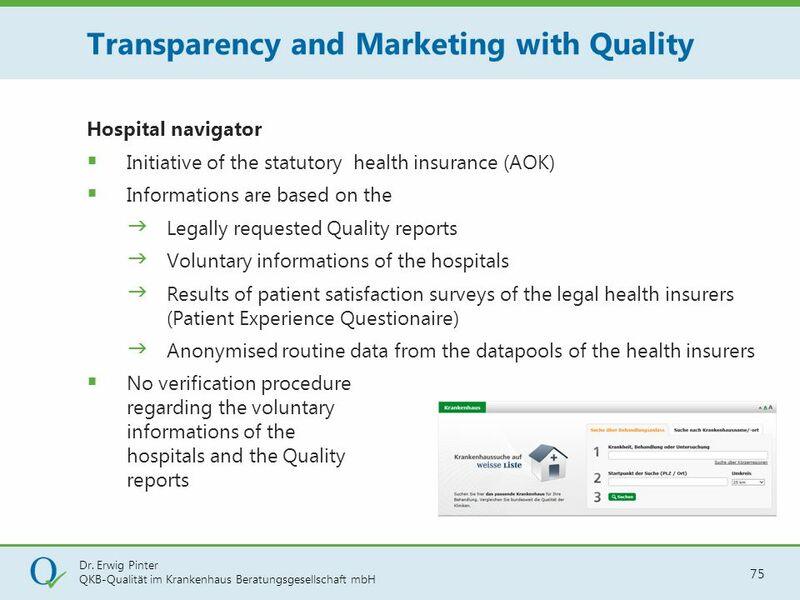 Herunterladen ppt "Seminar on QM in German hospitals"
AUDIT More Complexity of IFRS – more benefit for the investor? 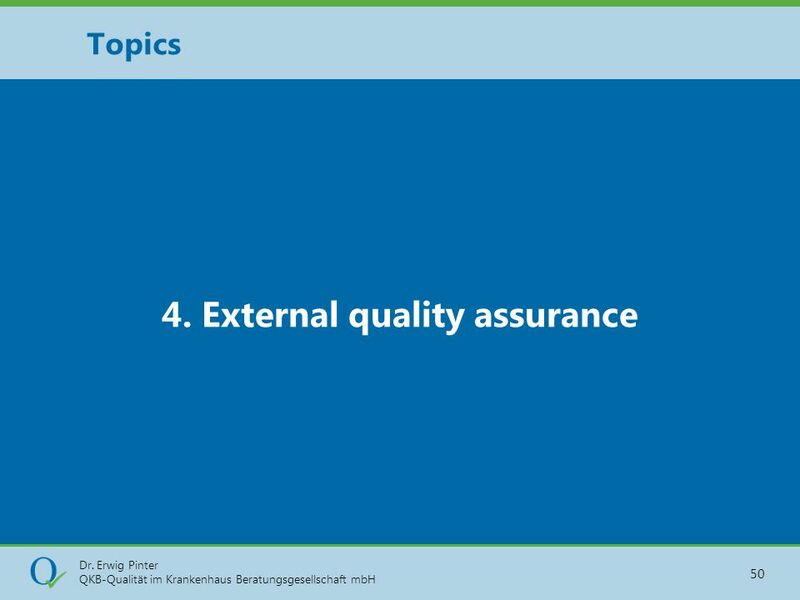 Dr. Anne Schurbohm, Partner, KPMG Germany 6. 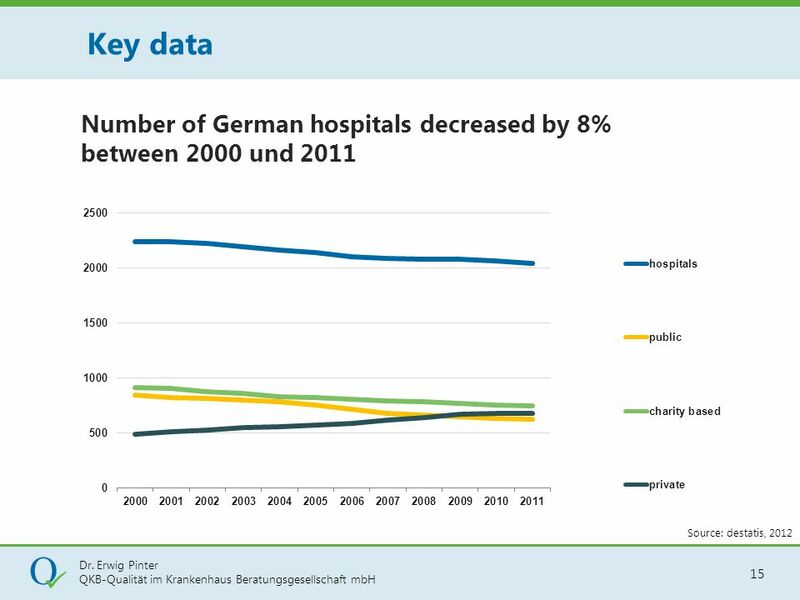 Dezember 2006. 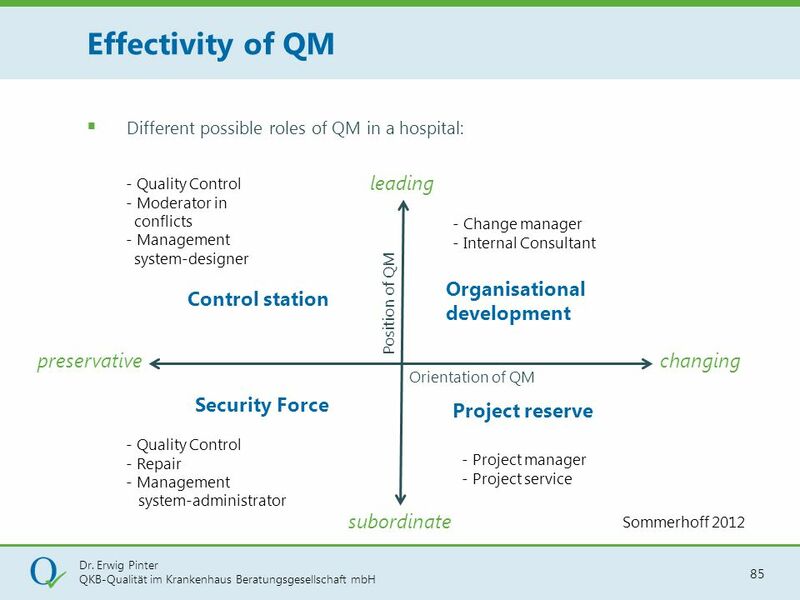 Vocational College Business and Administration.